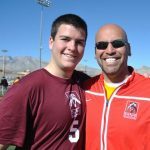 These camps are a great opportunity to get top notch instruction, visit the school, meet it’s coaches and basically have an audition for the team. 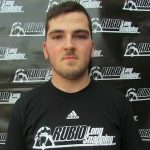 *Rubio will not be at this camp. 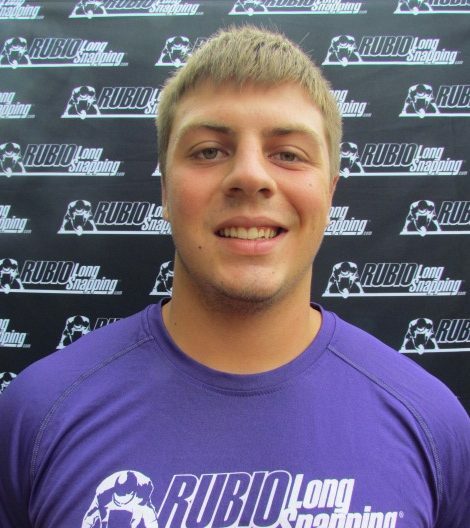 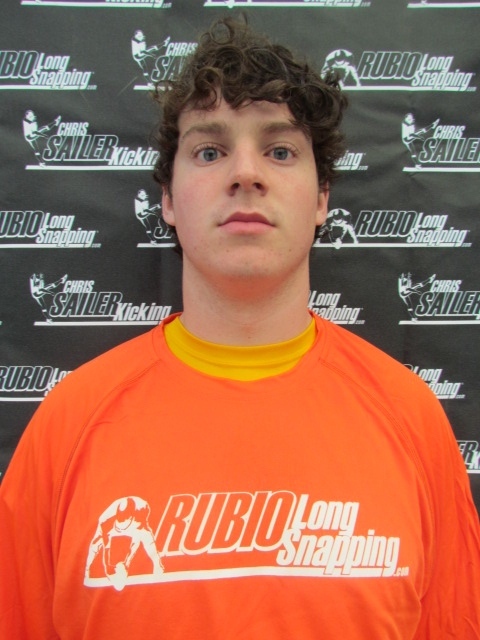 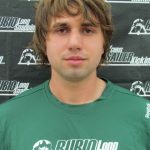 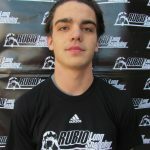 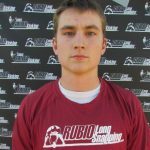 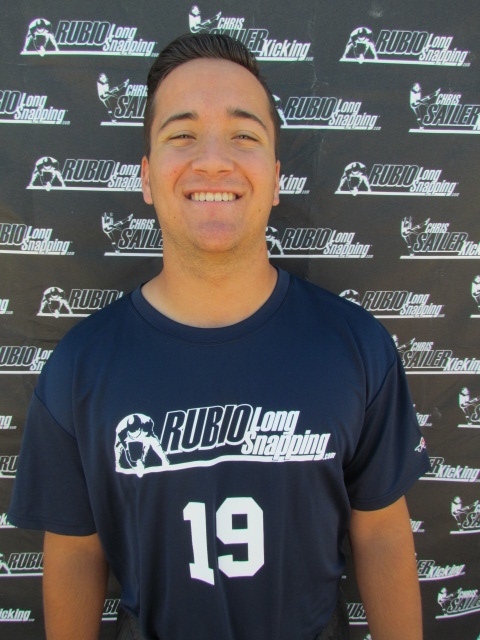 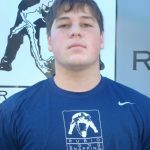 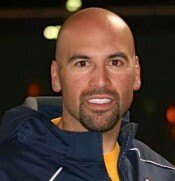 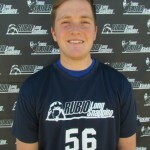 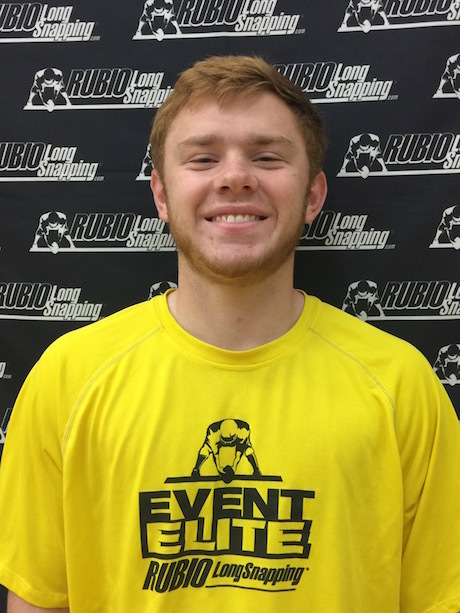 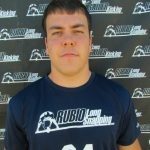 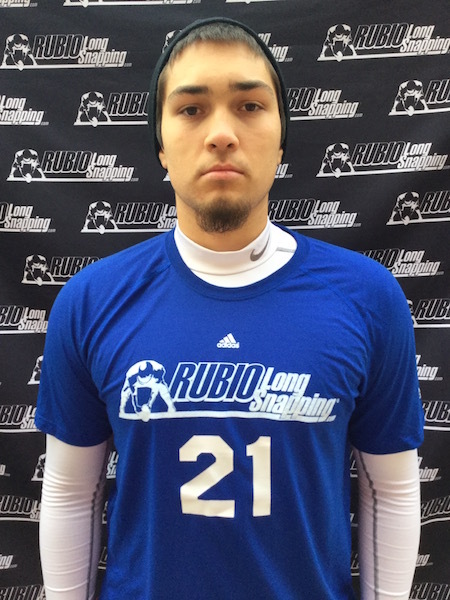 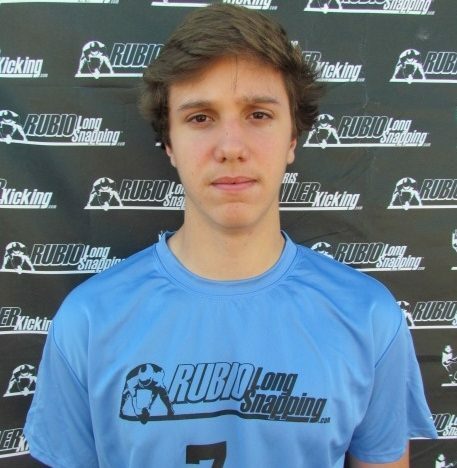 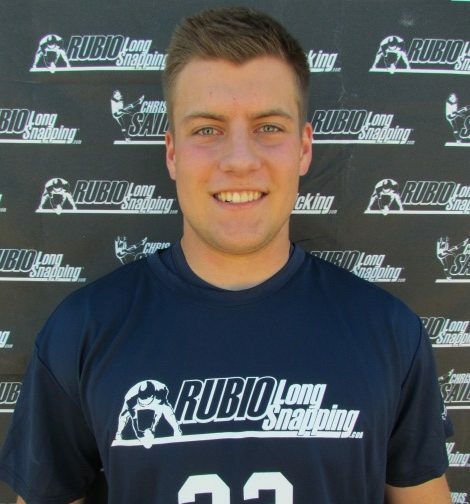 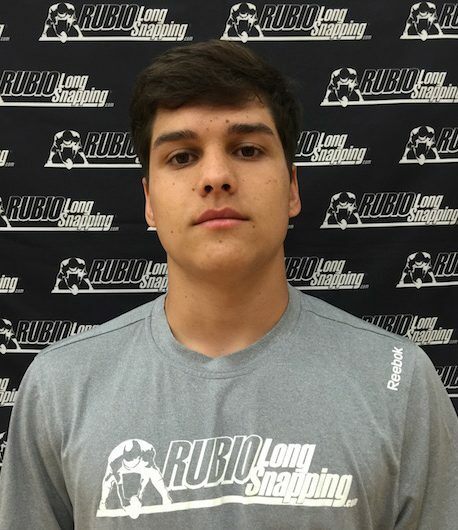 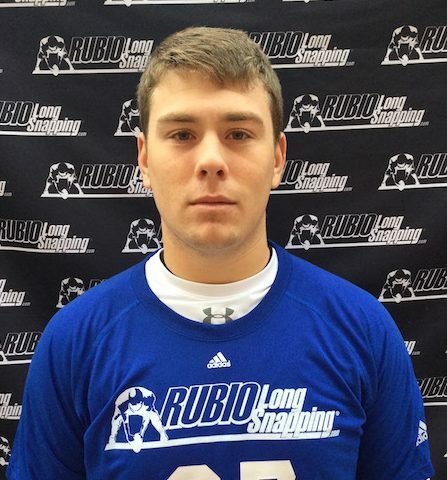 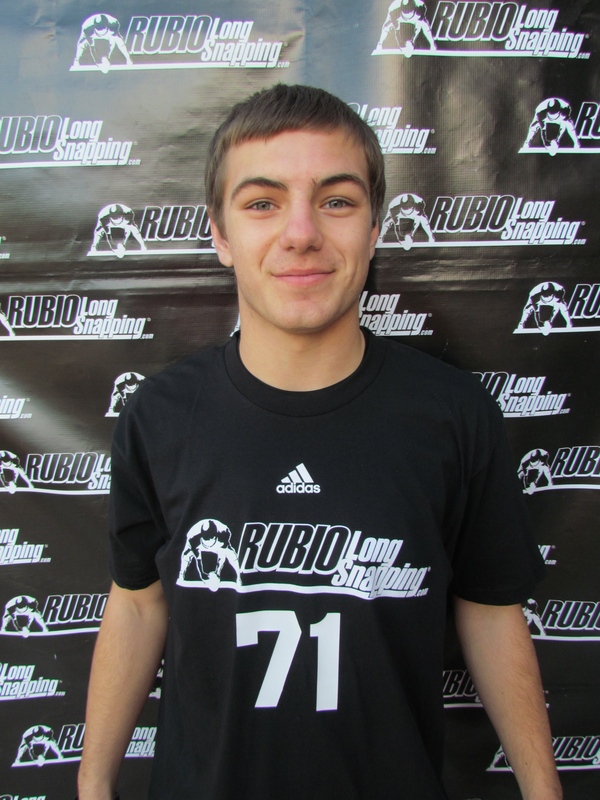 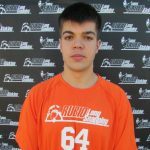 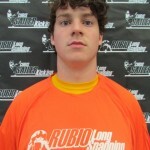 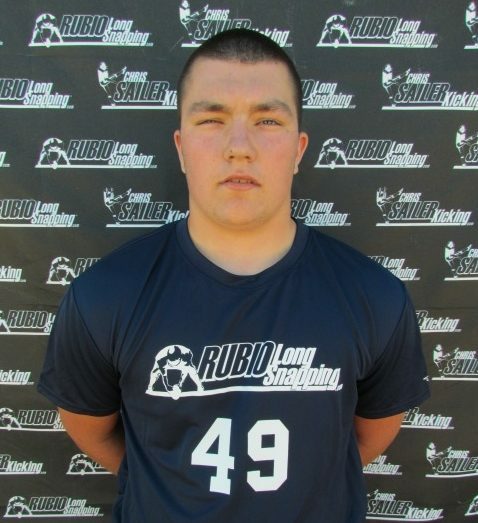 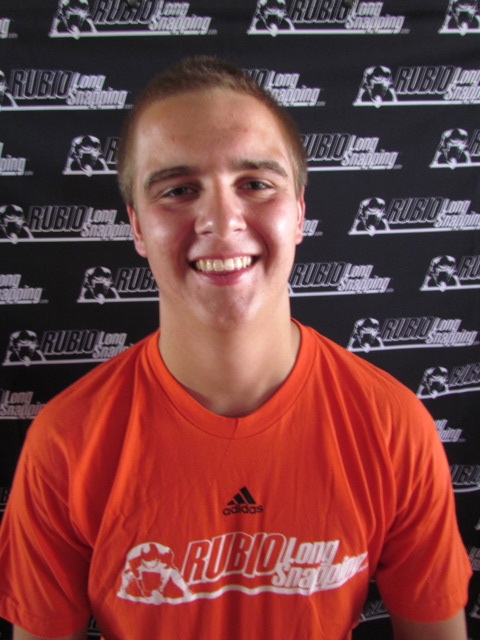 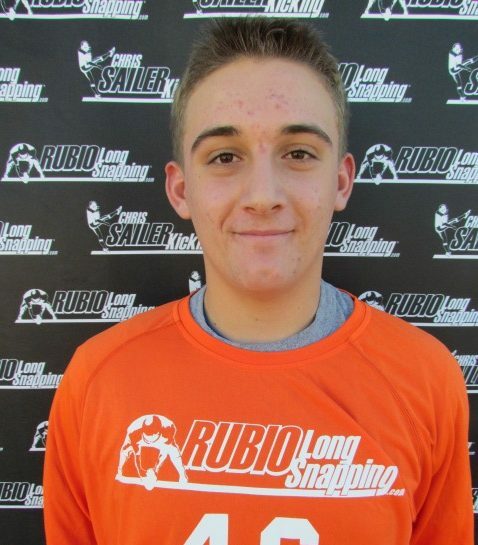 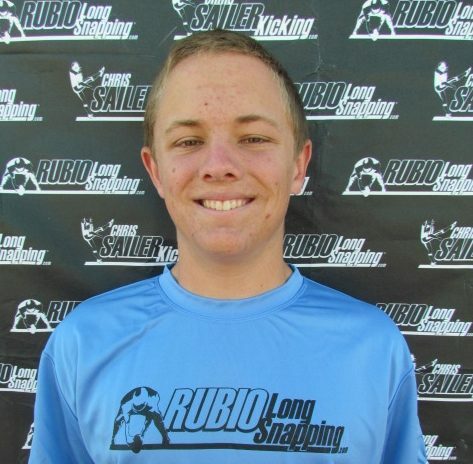 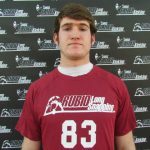 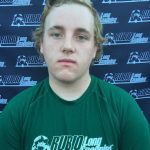 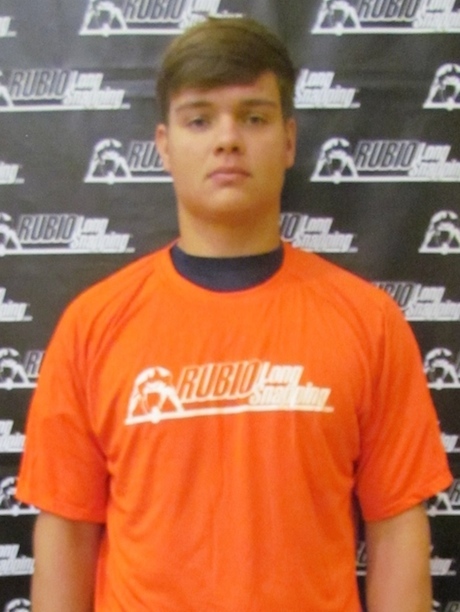 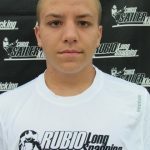 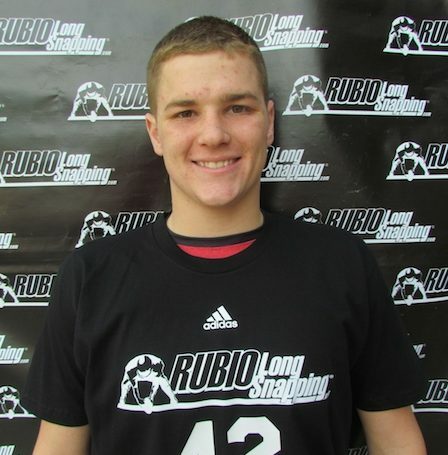 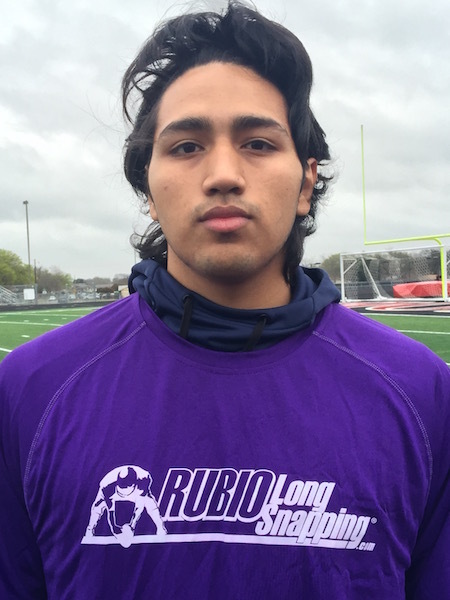 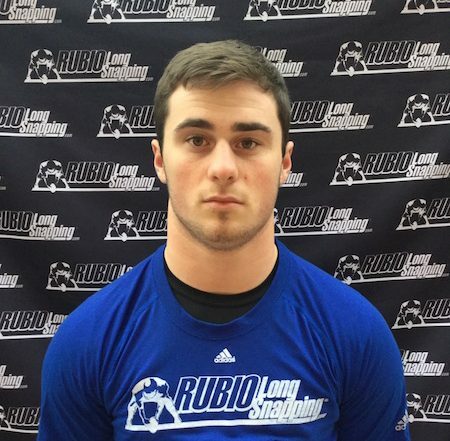 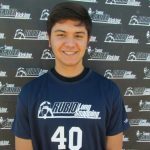 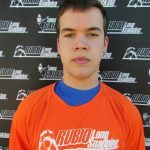 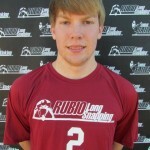 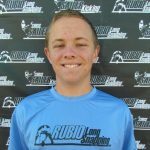 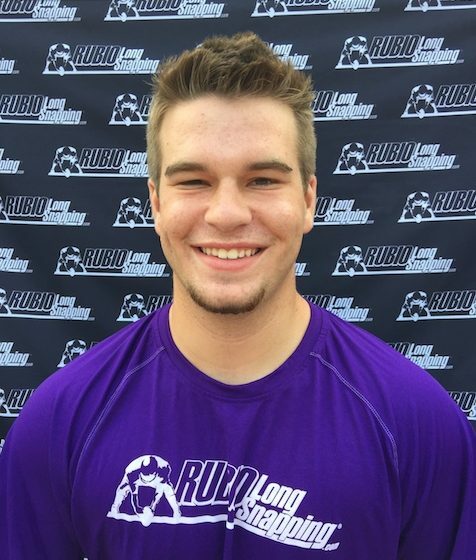 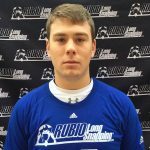 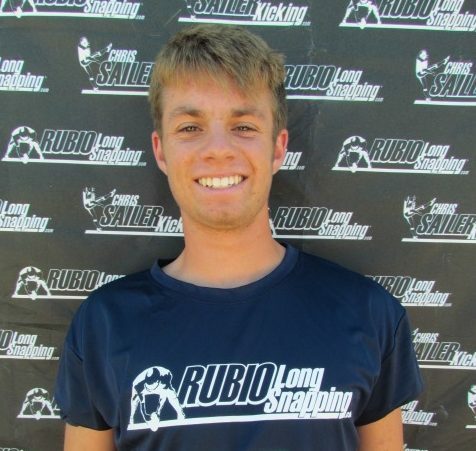 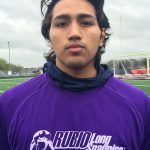 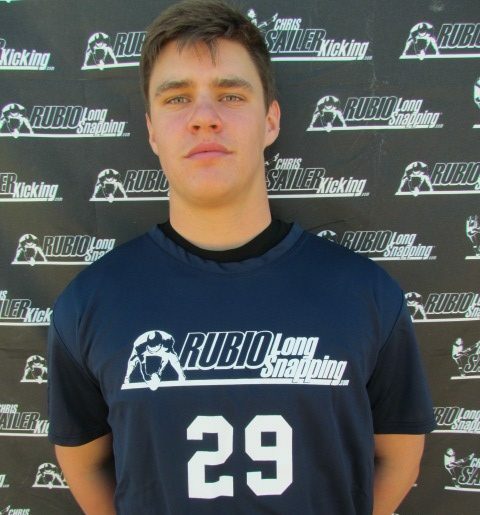 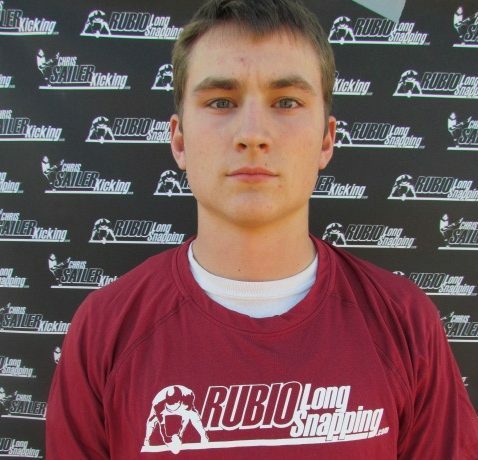 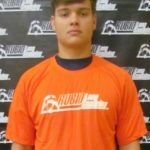 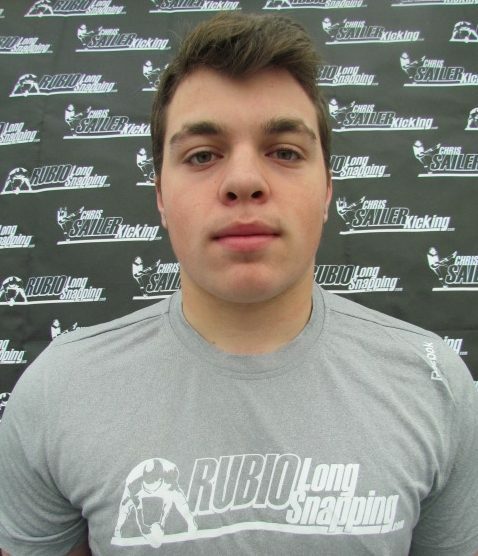 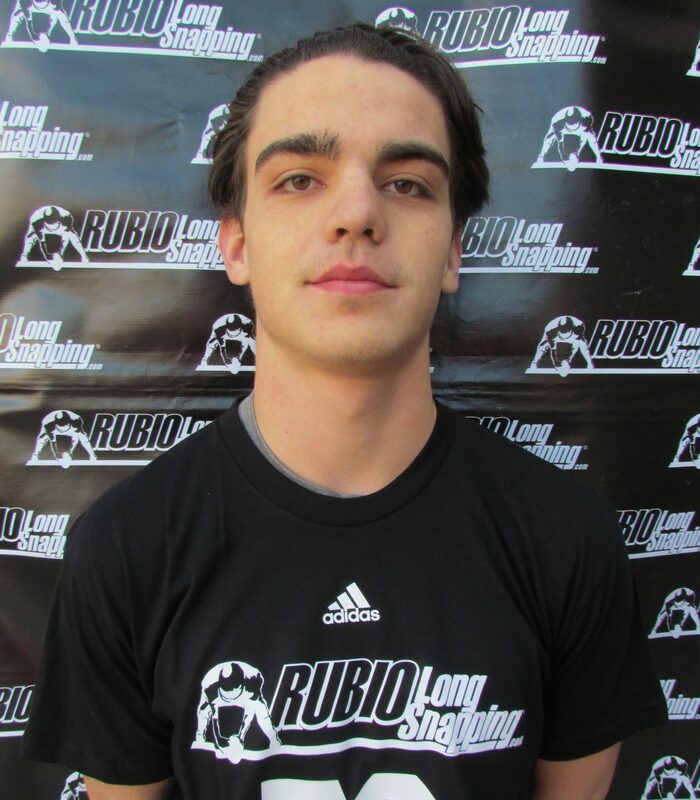 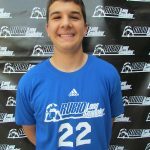 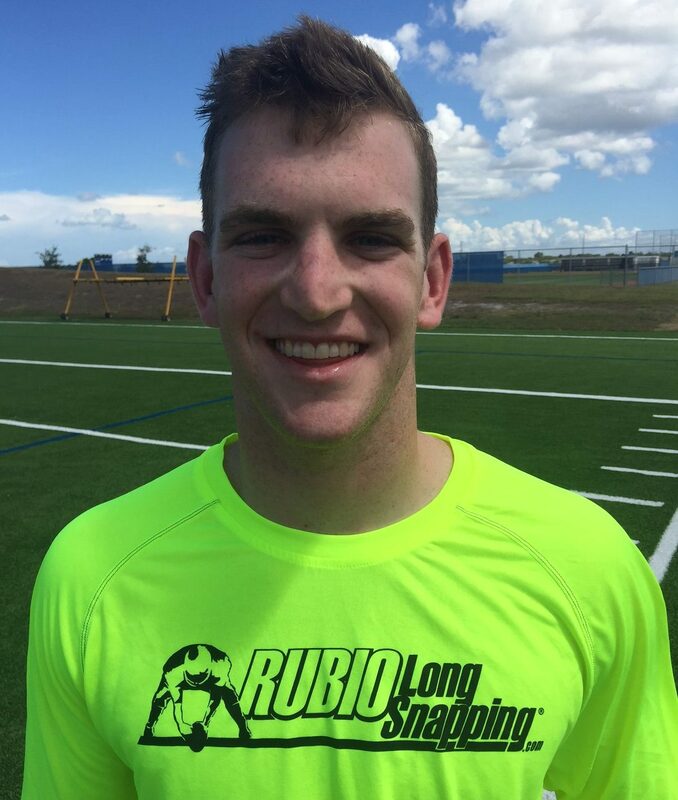 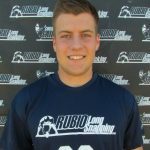 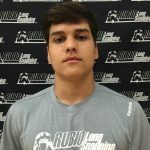 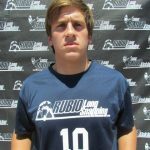 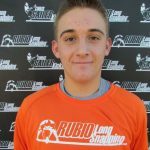 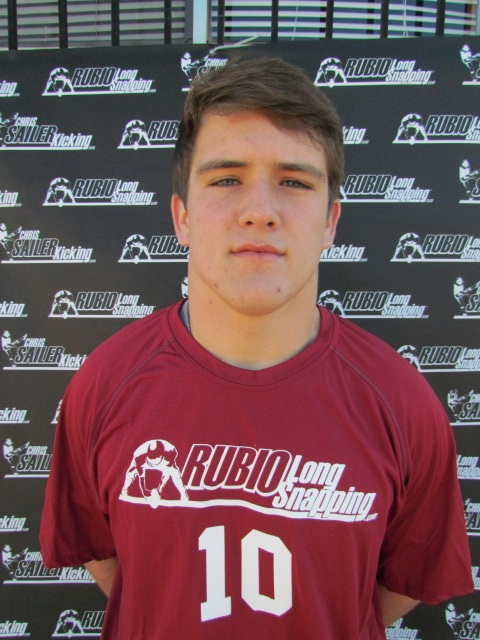 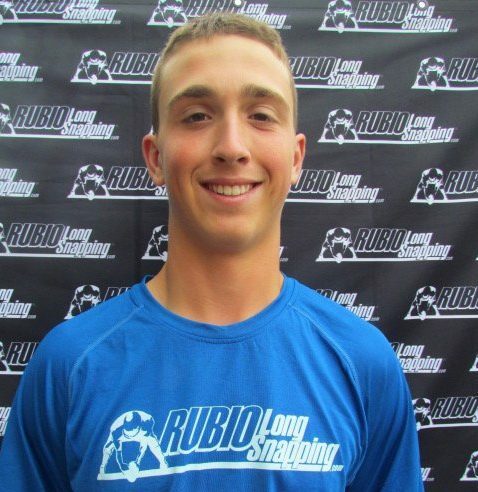 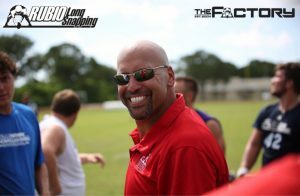 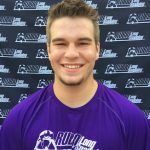 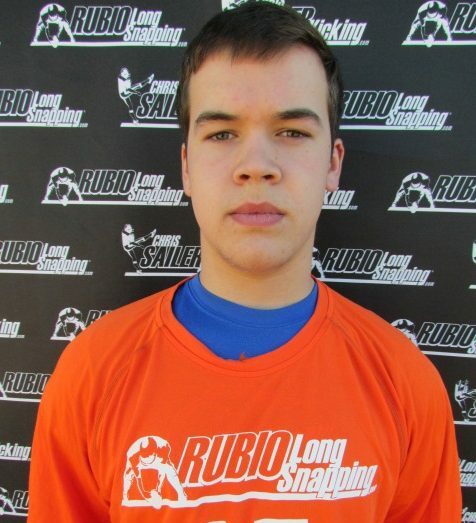 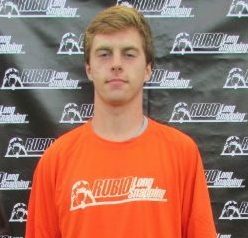 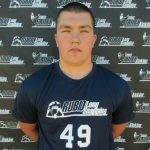 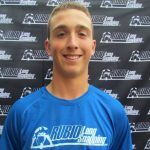 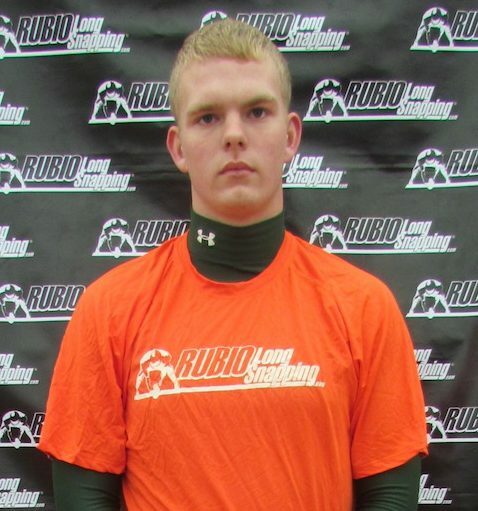 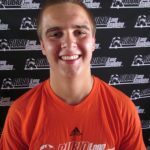 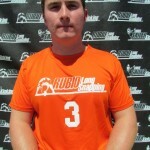 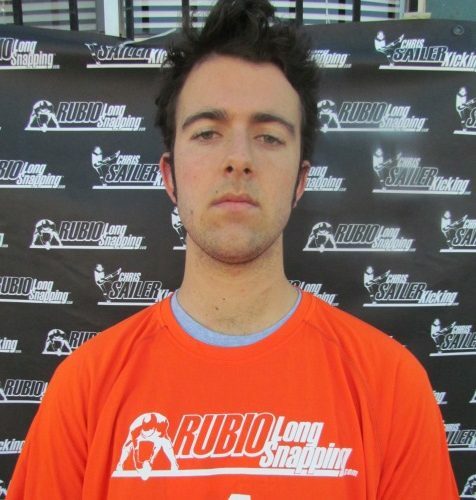 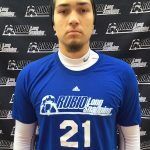 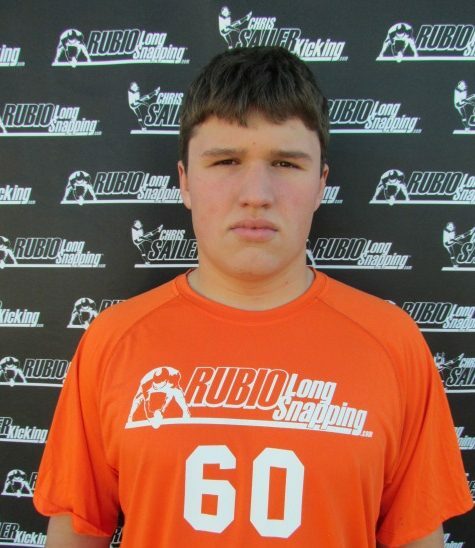 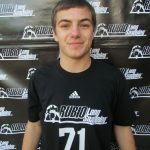 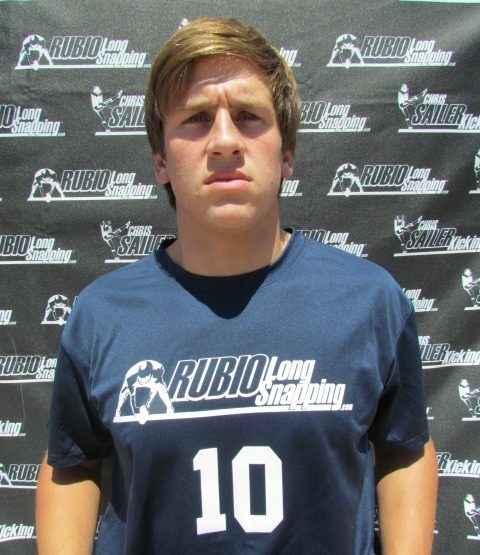 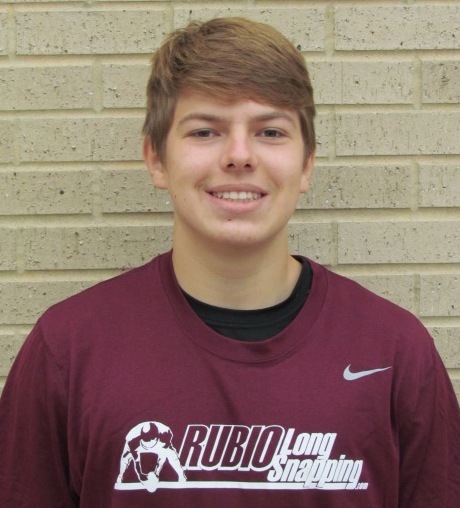 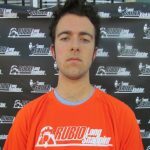 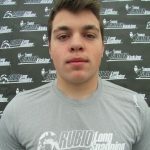 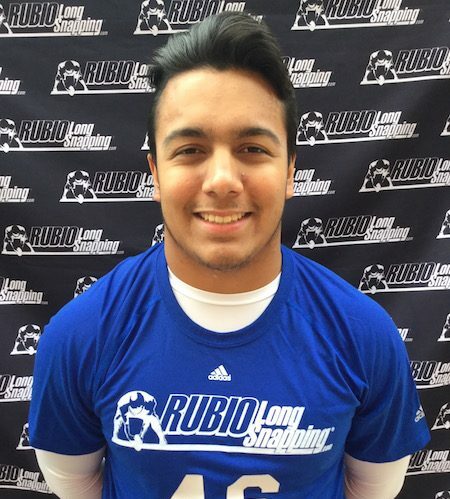 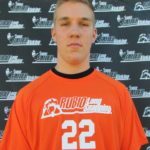 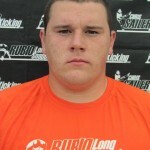 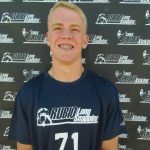 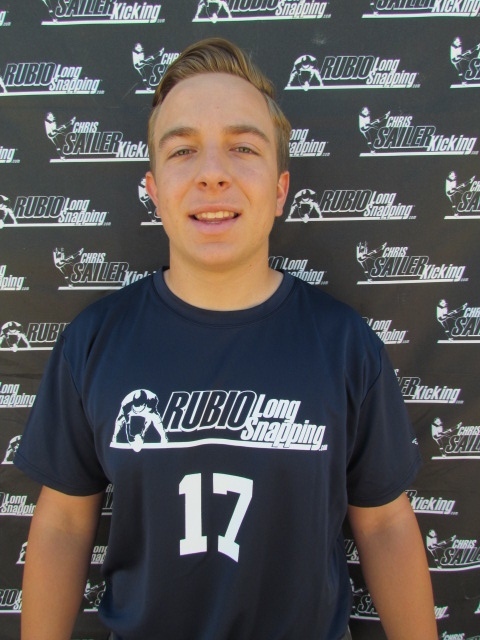 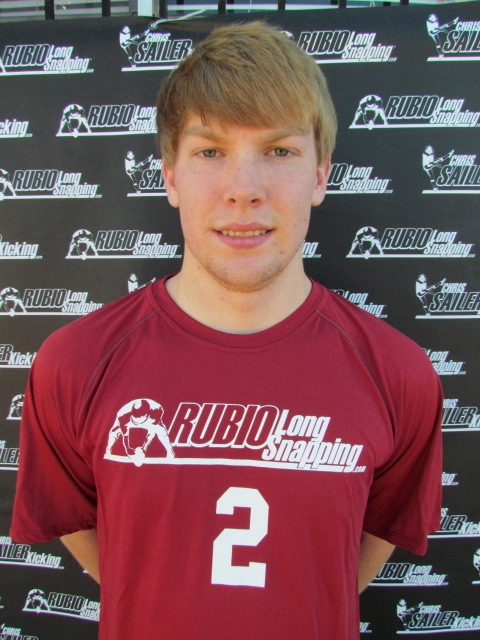 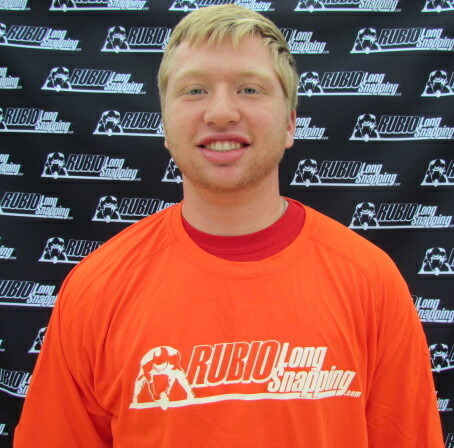 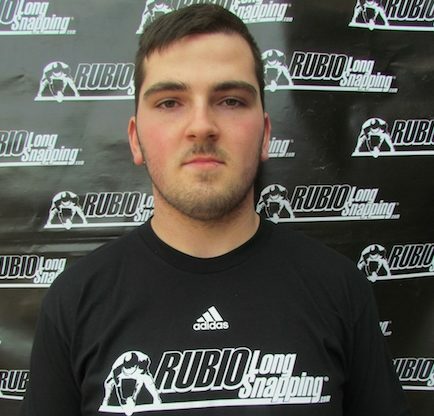 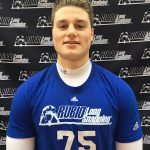 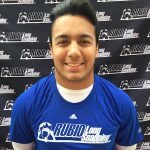 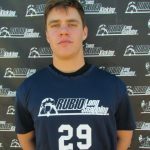 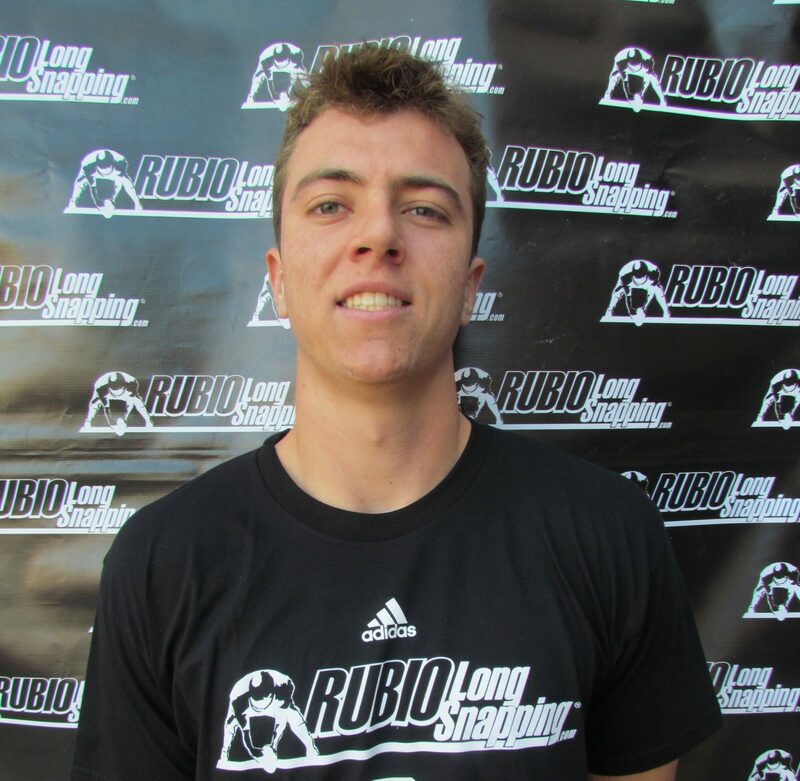 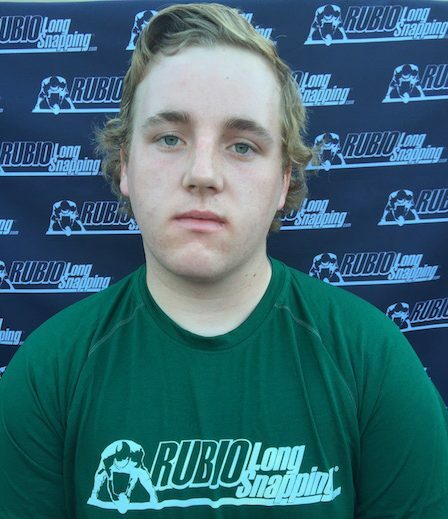 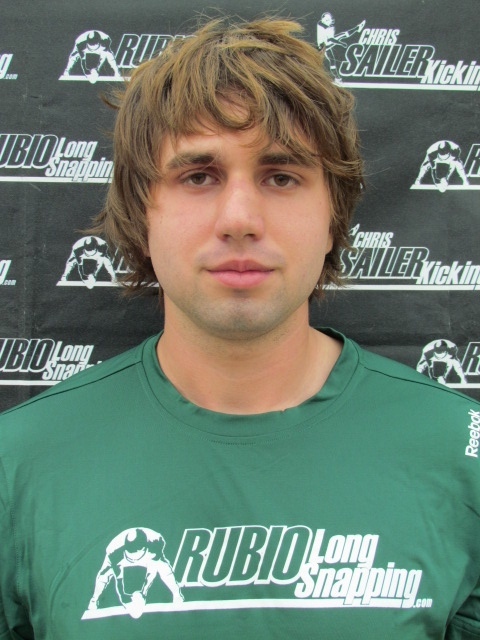 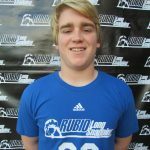 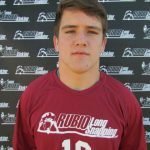 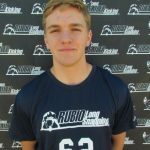 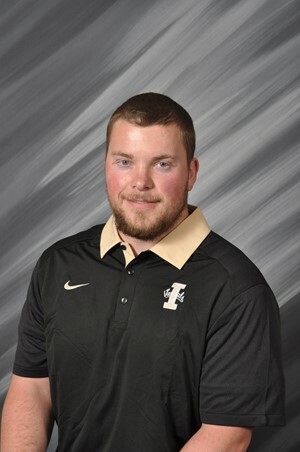 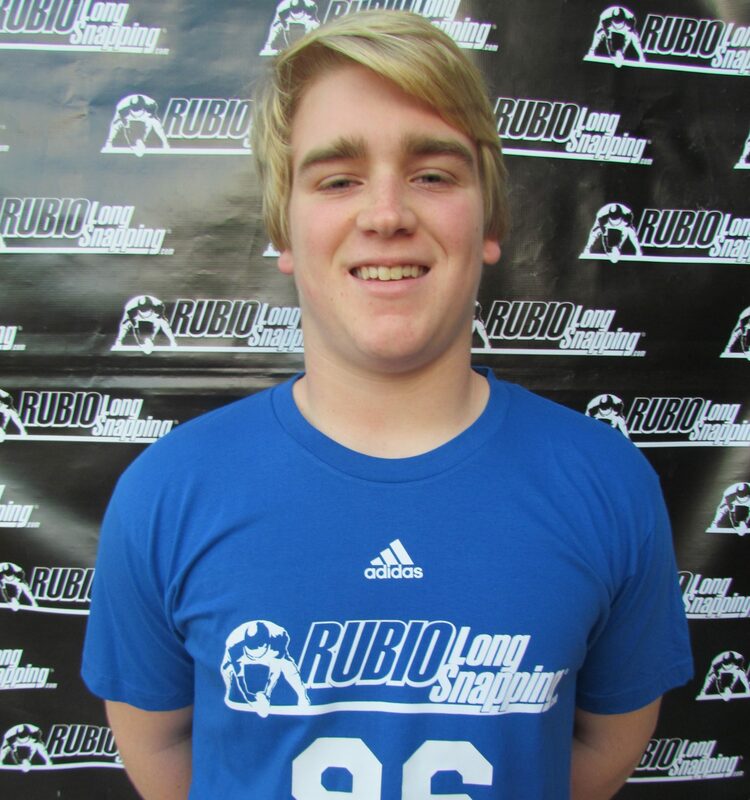 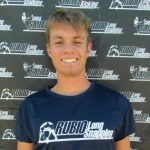 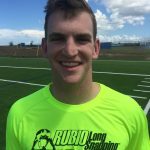 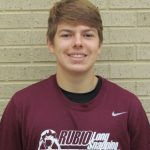 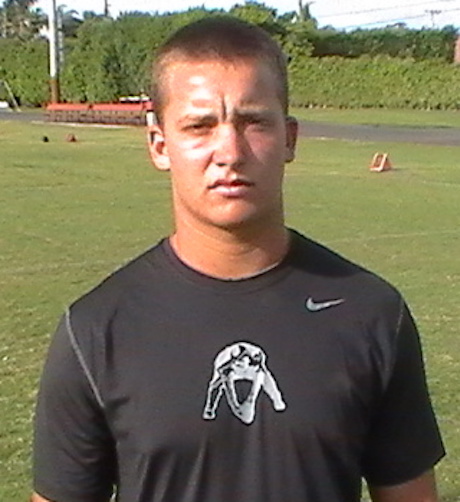 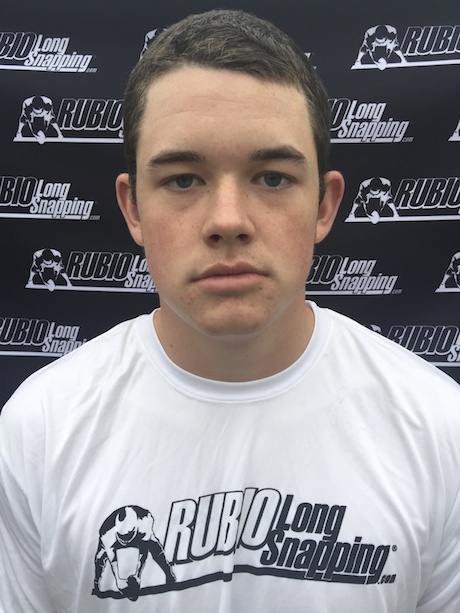 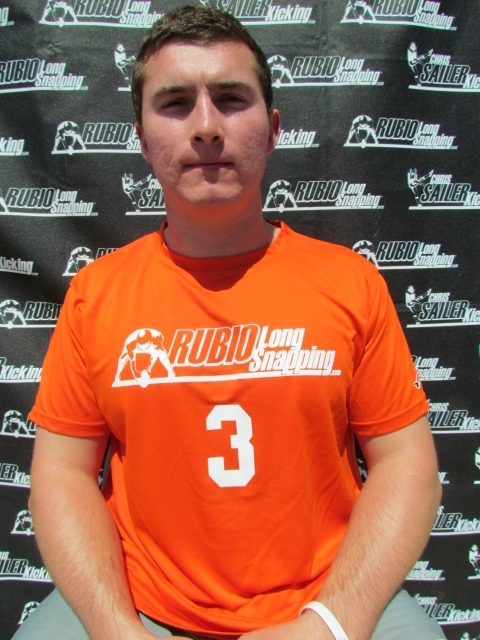 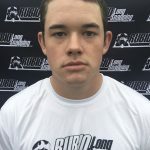 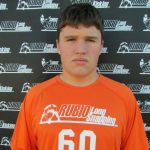 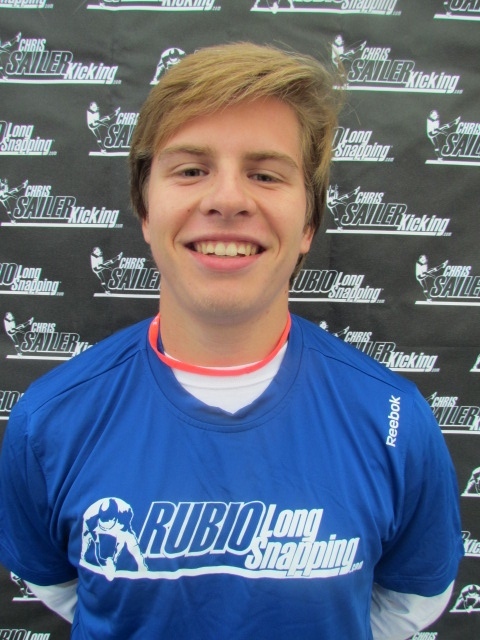 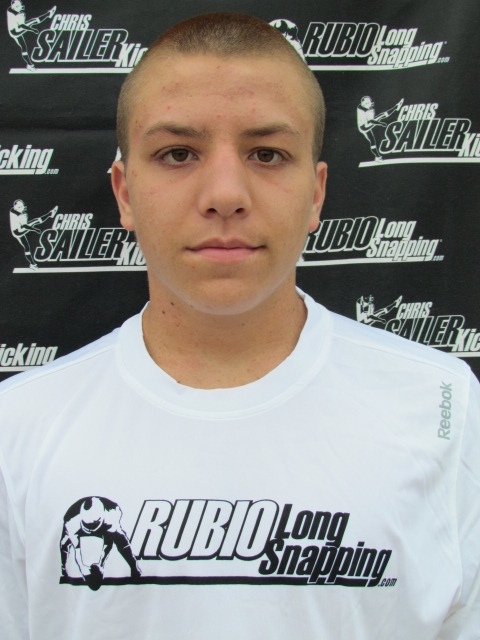 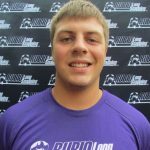 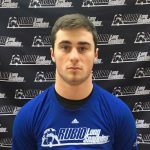 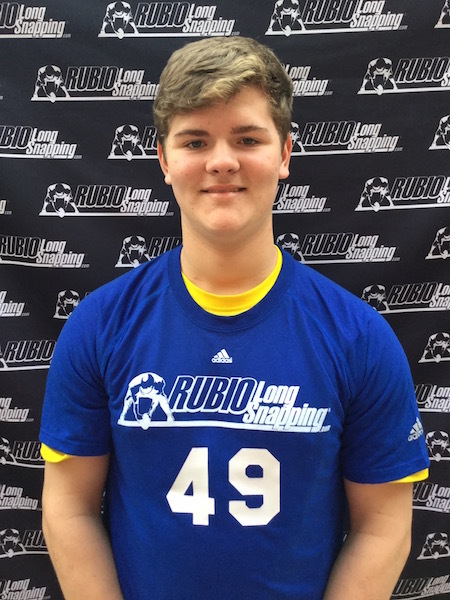 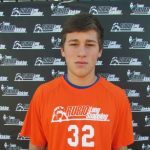 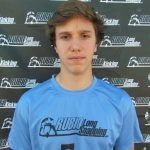 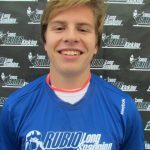 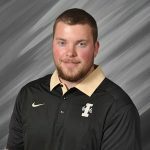 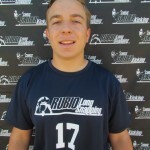 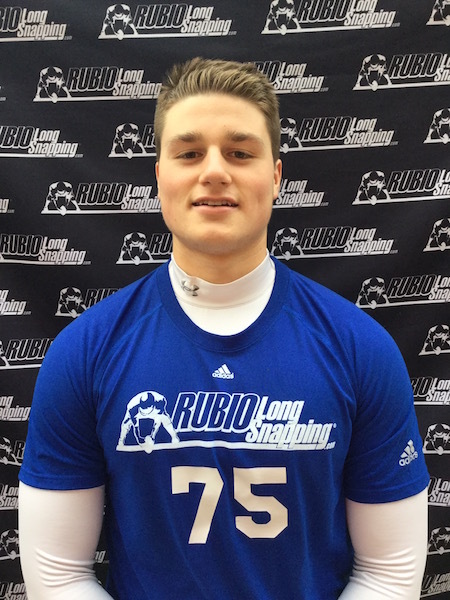 Rubio Long Snapping will have senior staff members, John Finch and Kevin Ballinger, present and running the camp. 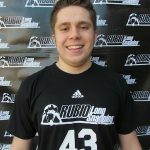 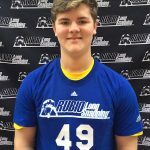 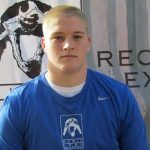 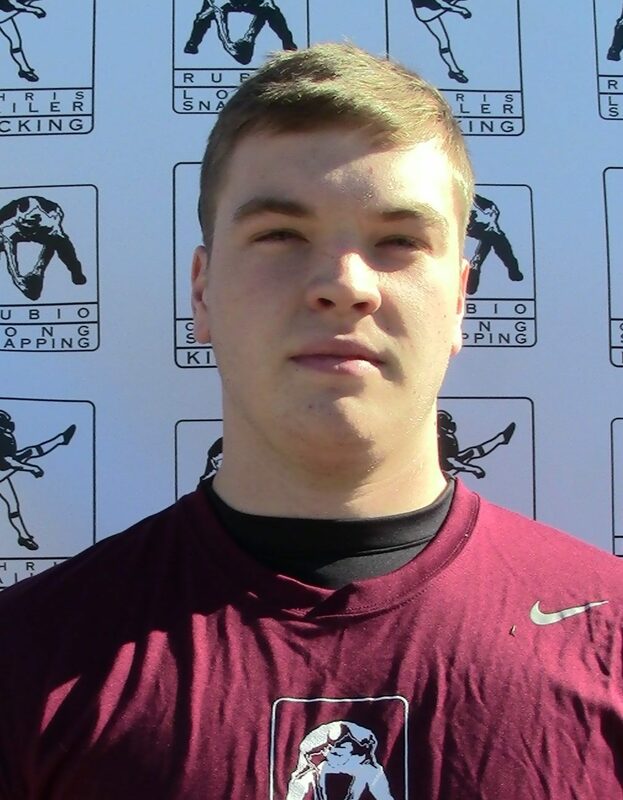 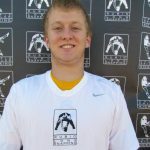 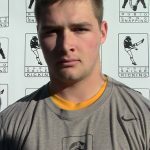 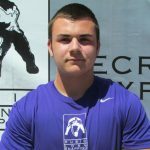 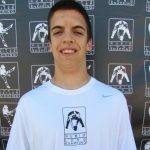 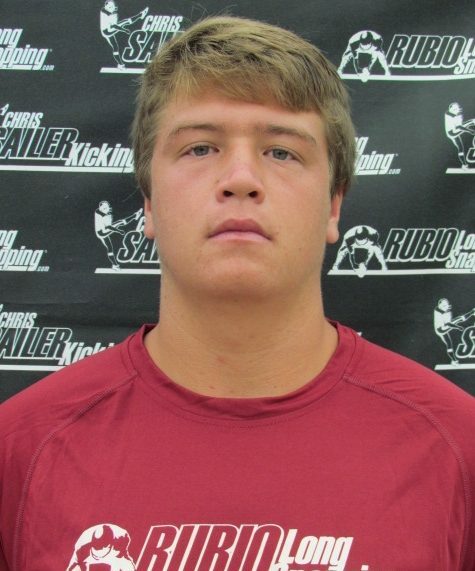 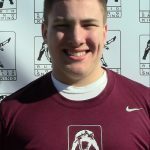 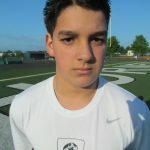 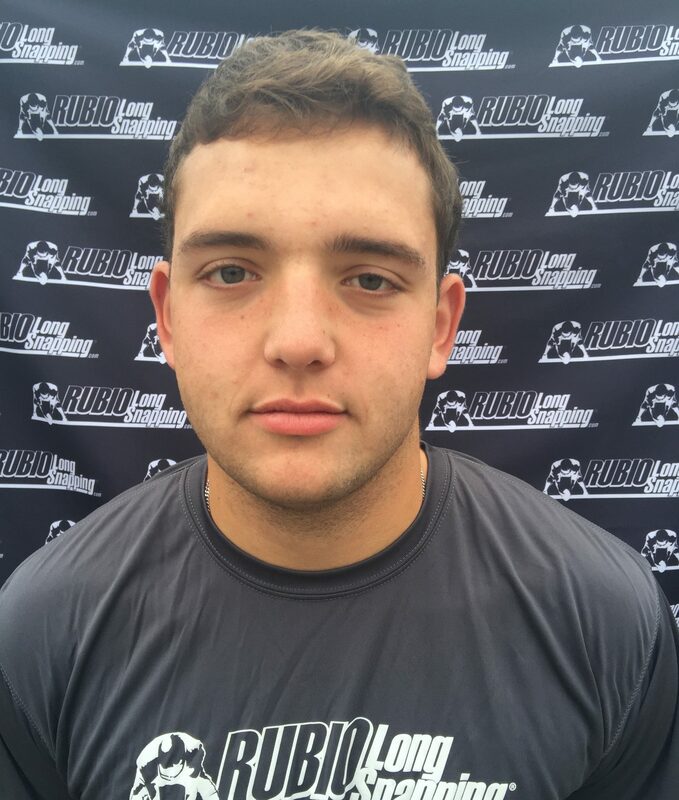 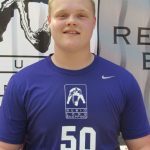 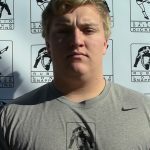 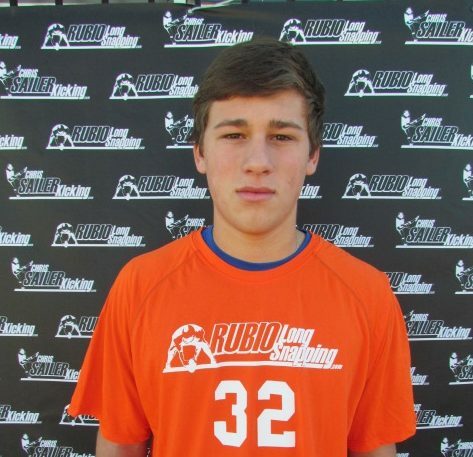 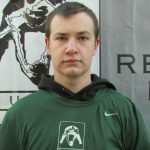 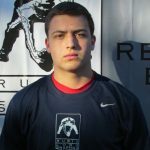 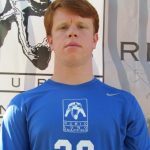 Rubio Long Snapper Zach Smith commits to USC! 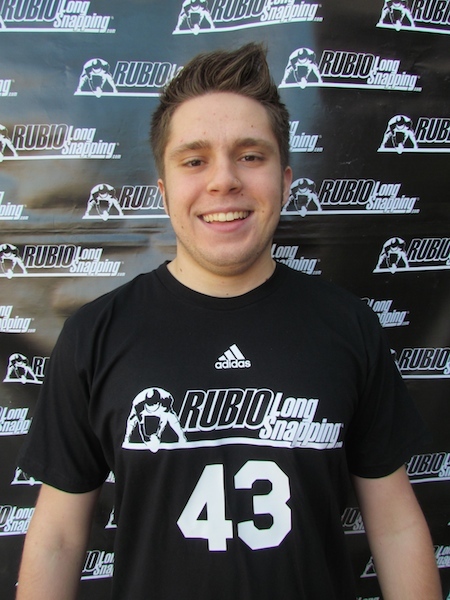 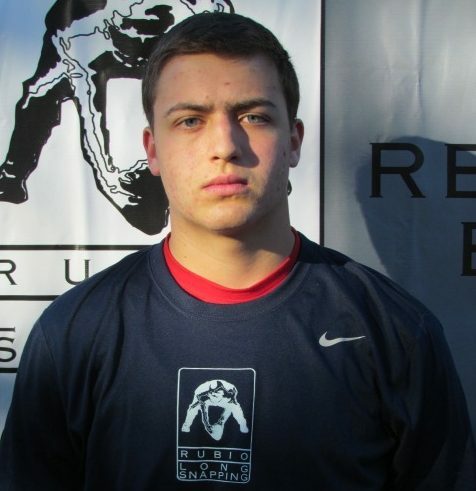 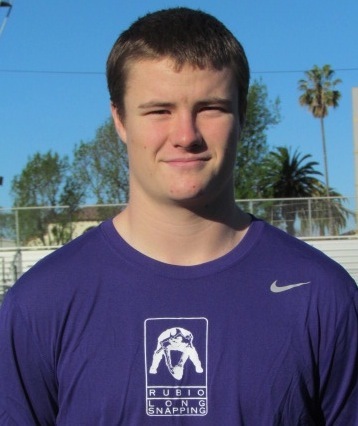 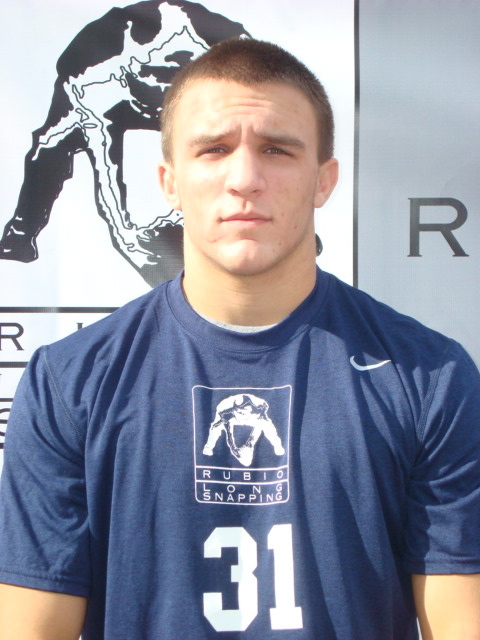 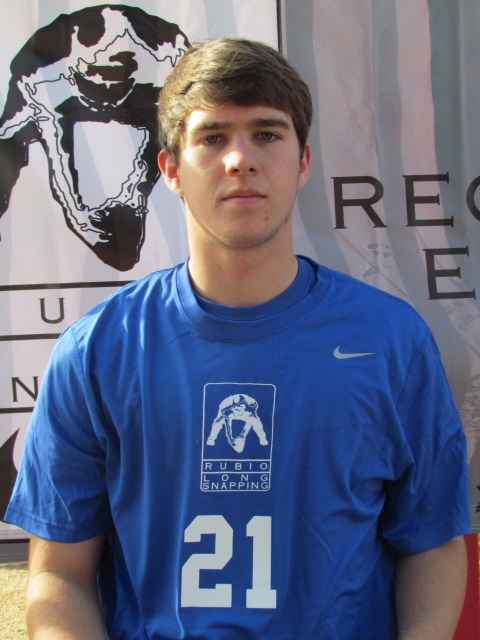 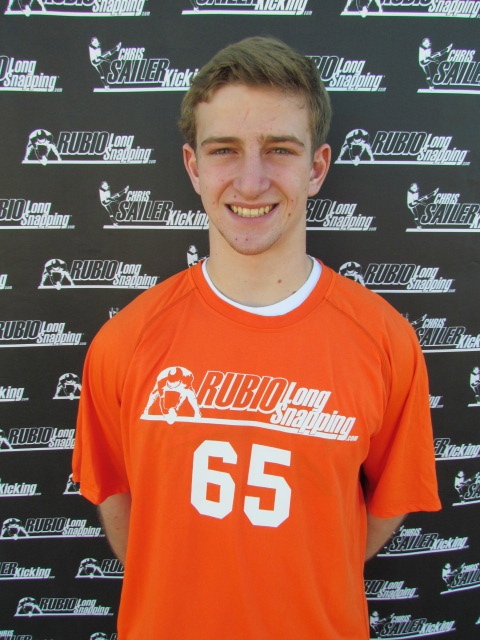 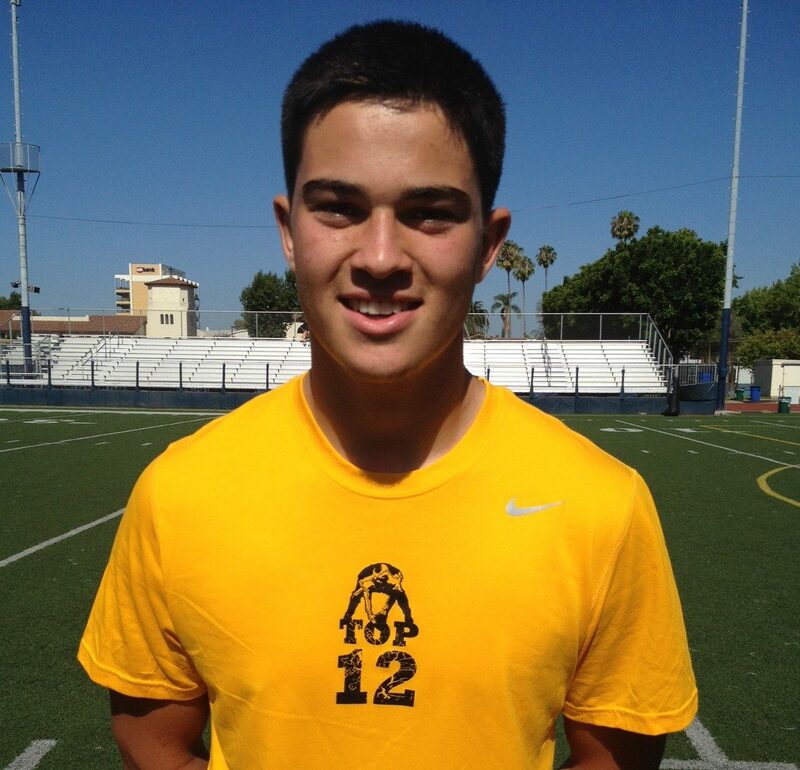 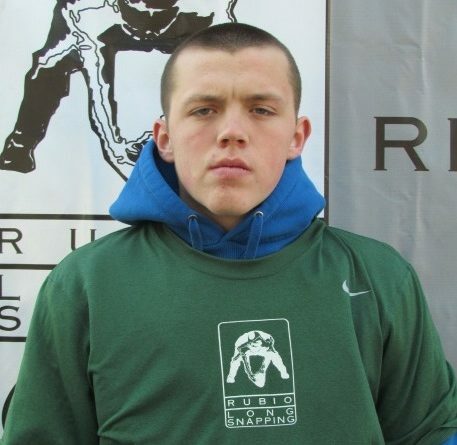 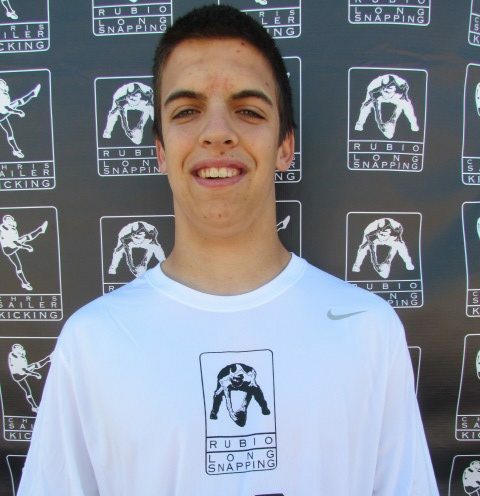 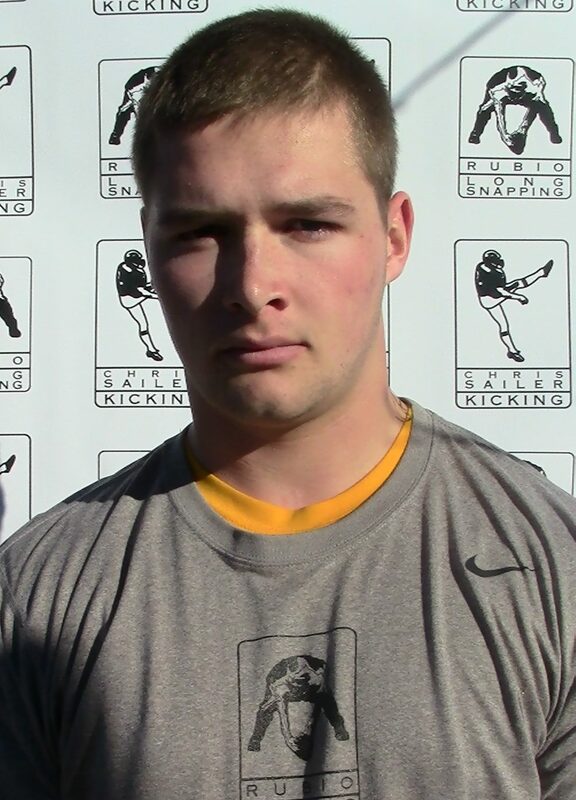 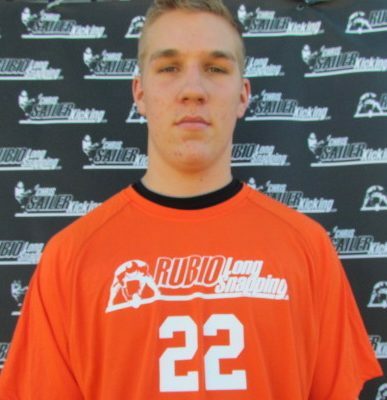 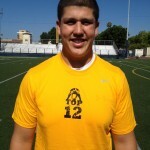 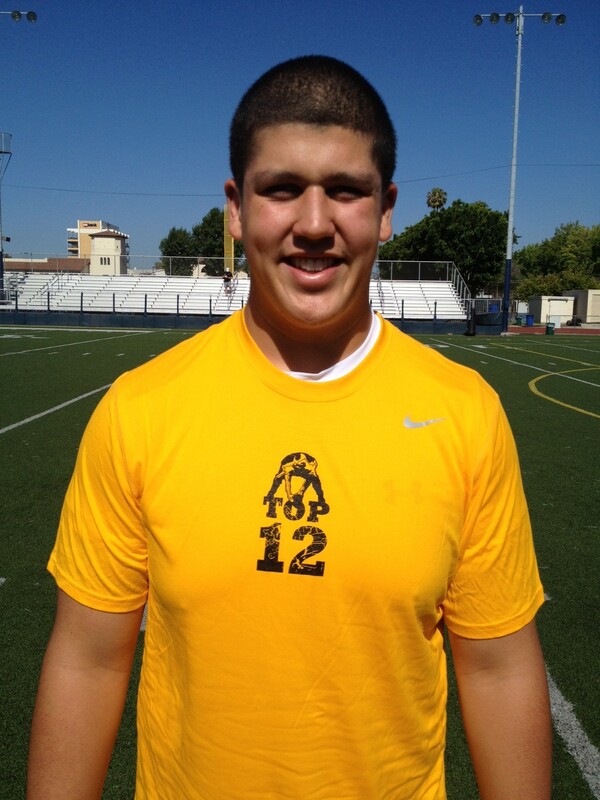 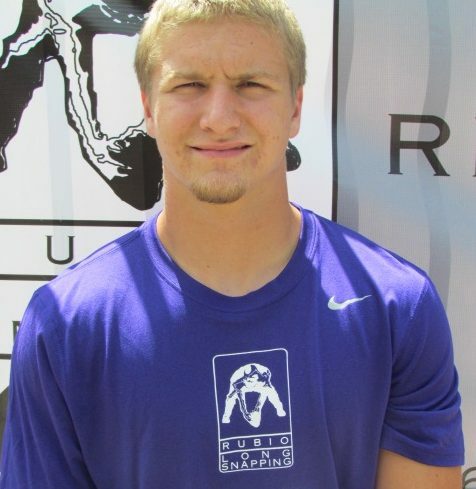 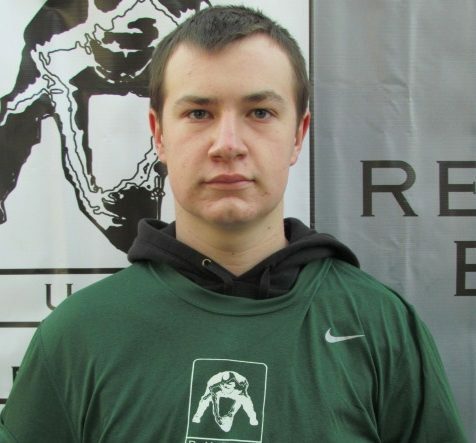 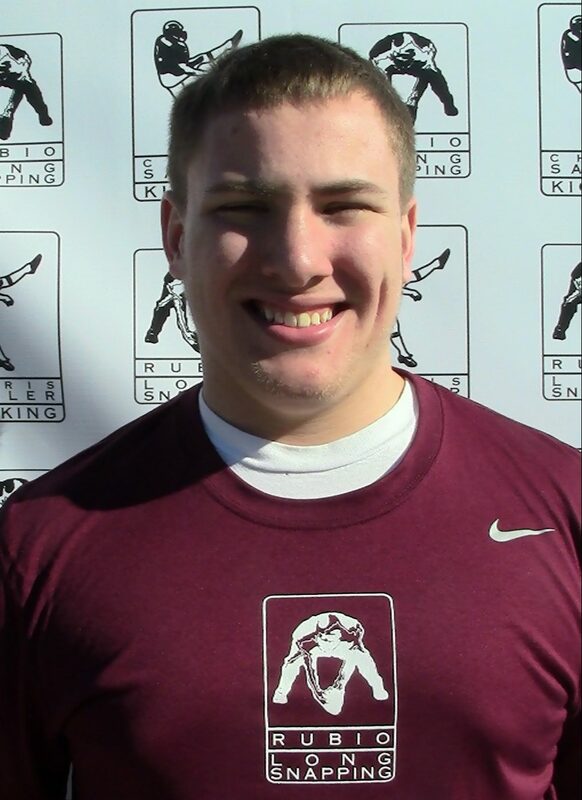 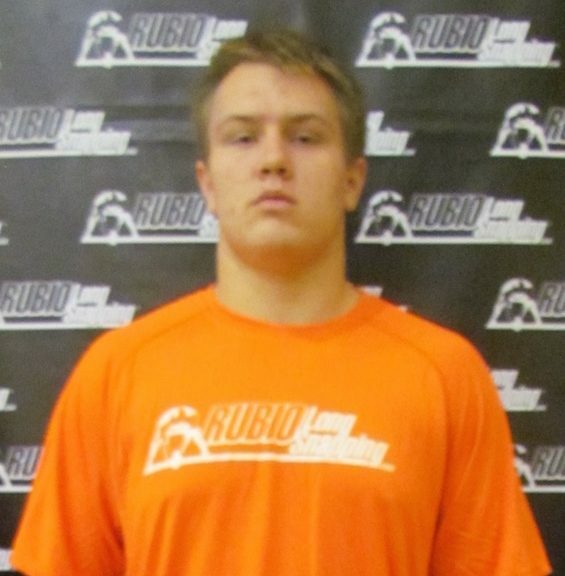 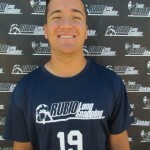 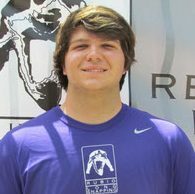 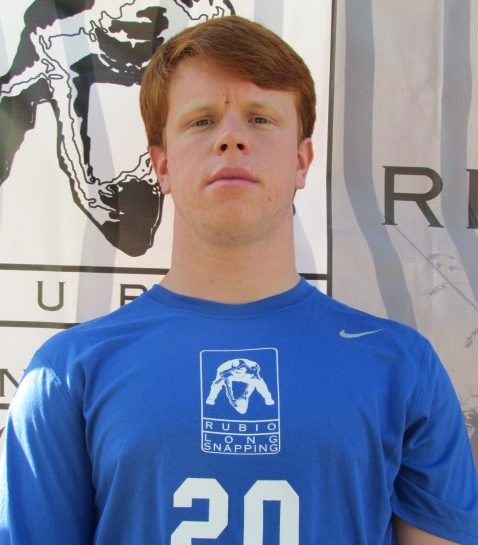 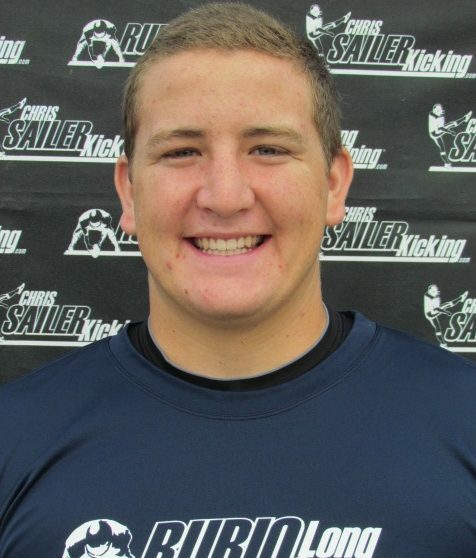 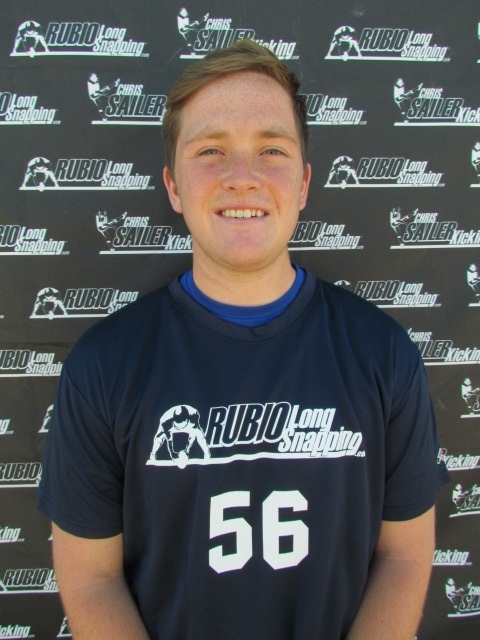 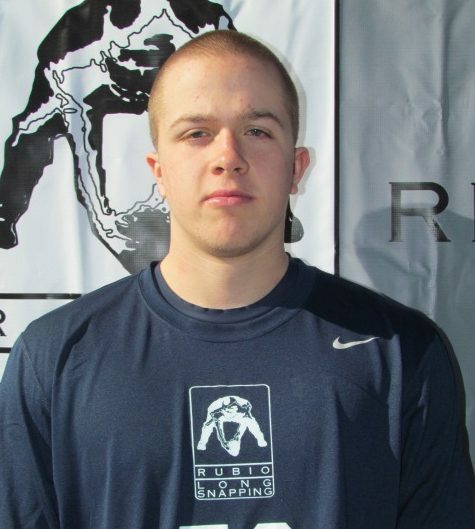 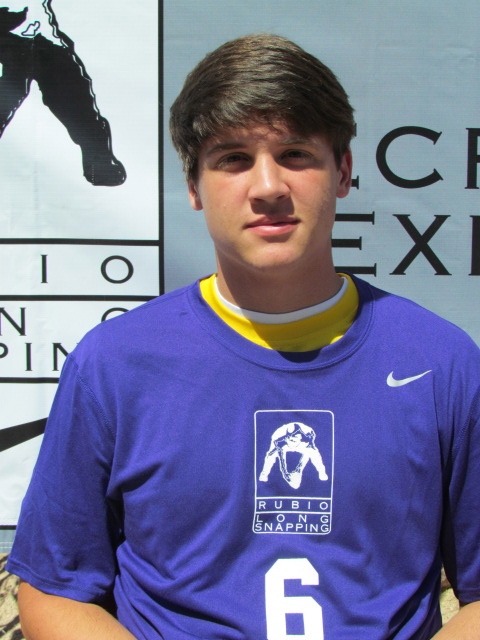 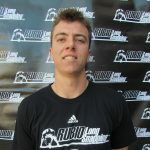 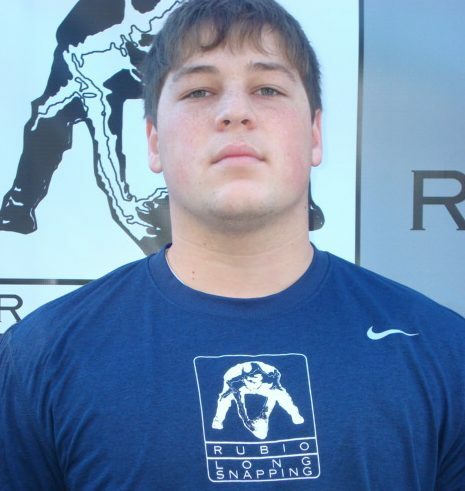 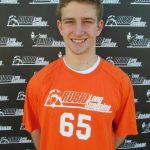 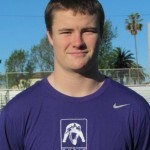 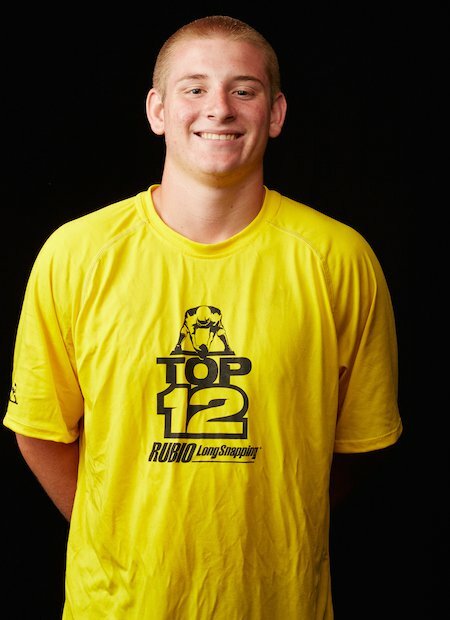 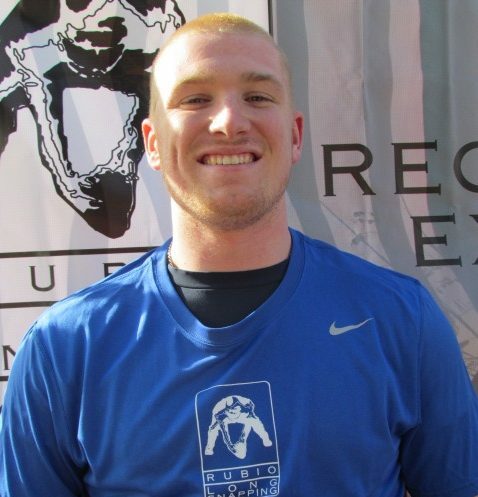 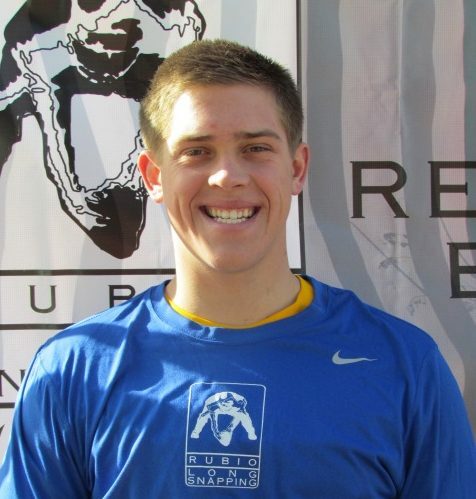 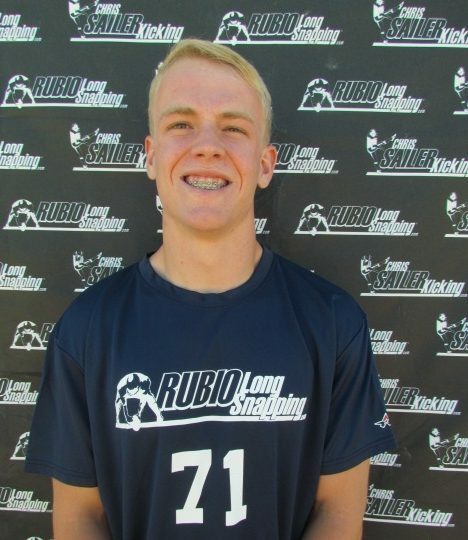 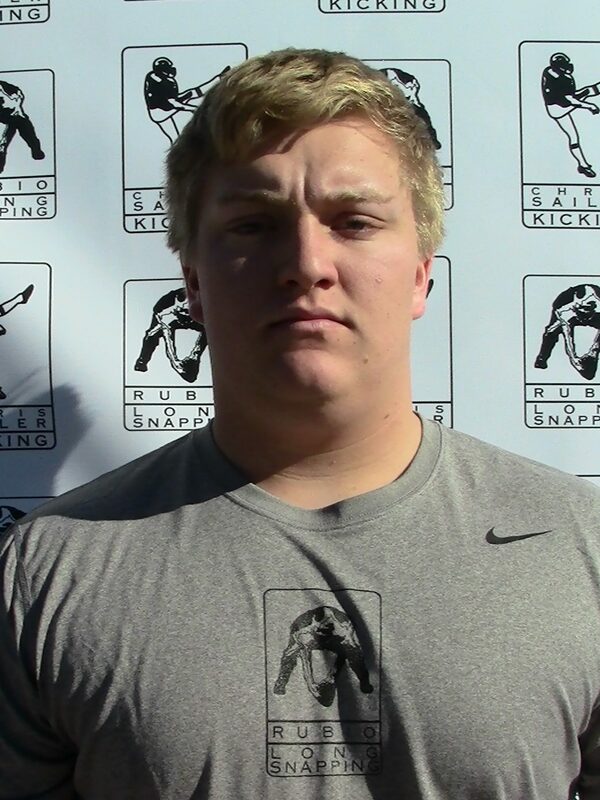 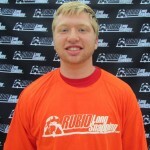 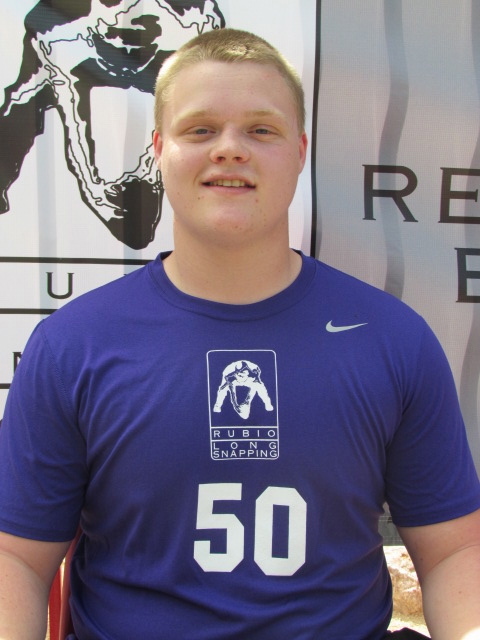 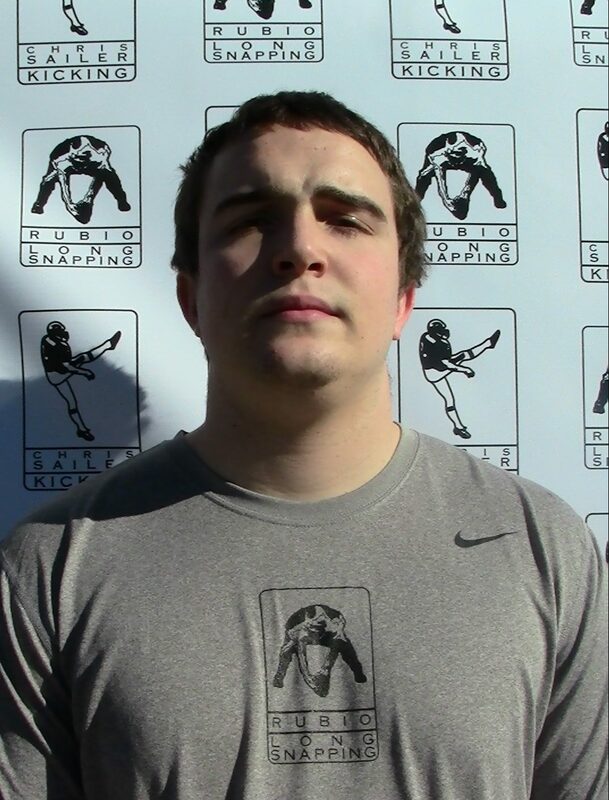 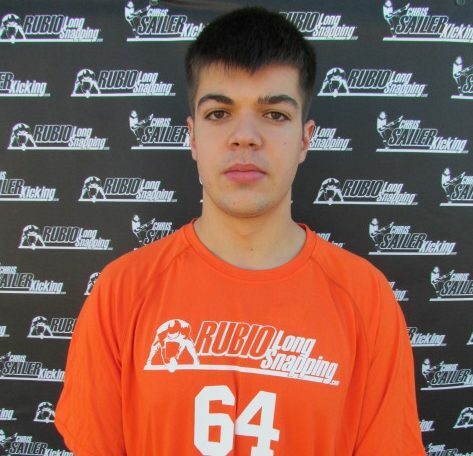 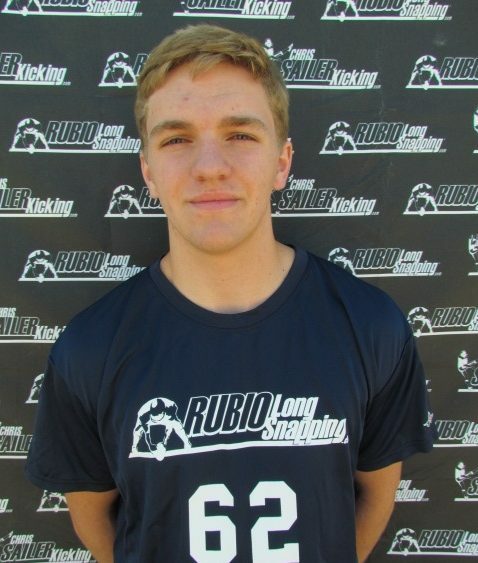 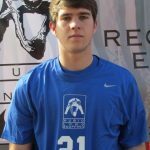 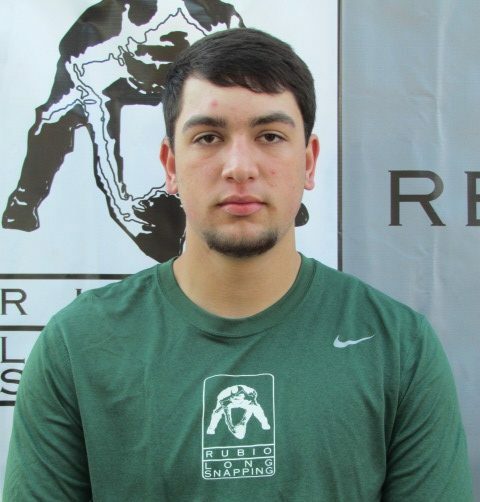 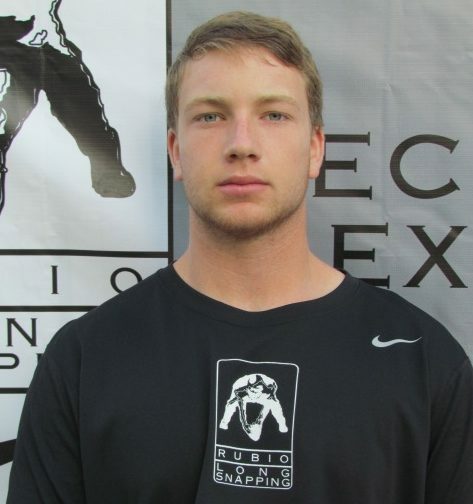 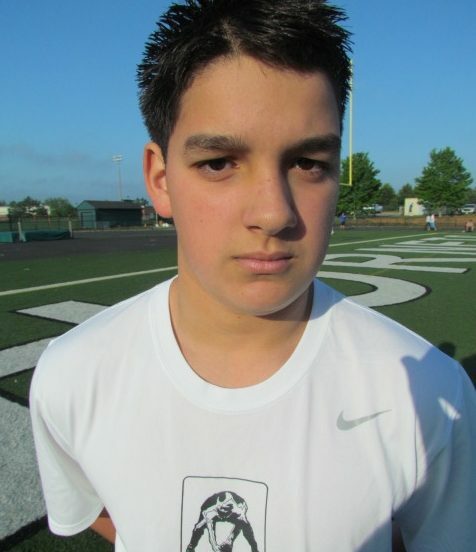 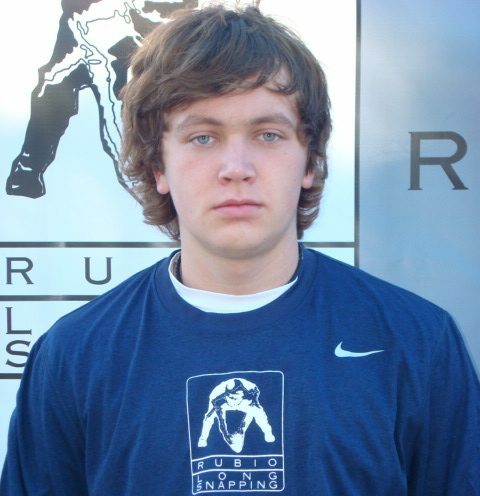 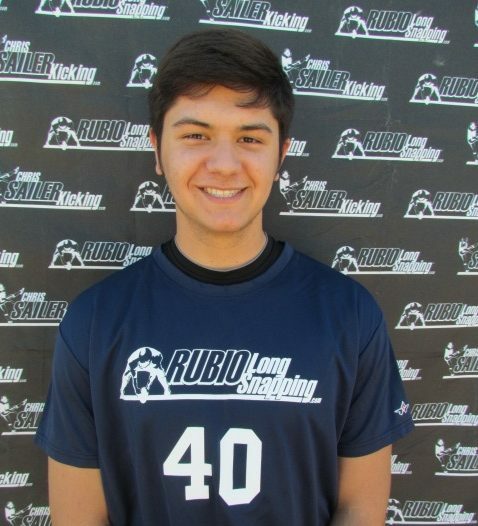 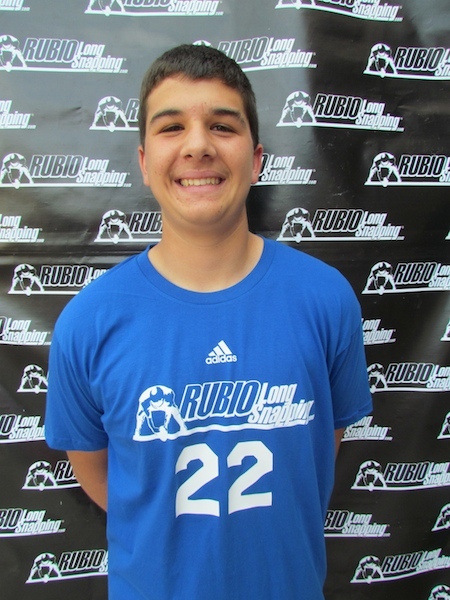 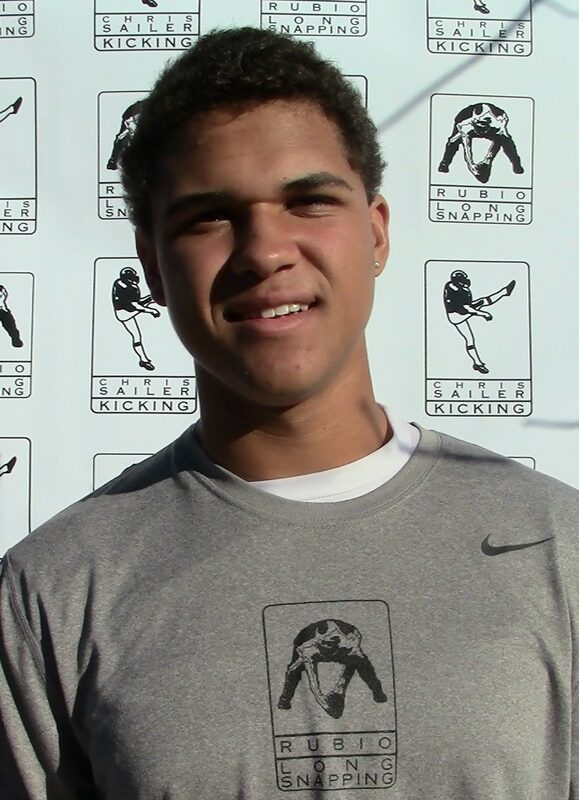 Rubio Long Snapper Zach Smith (CA, ’13) has committed to USC as a preferred walk-on! 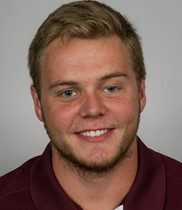 After a completely amazing performance this weekend in Las Vegas, the staff at Southern Cal was quick to get in contact with Zach and offer him a spot to compete for the starting job next year. 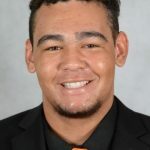 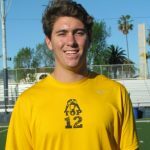 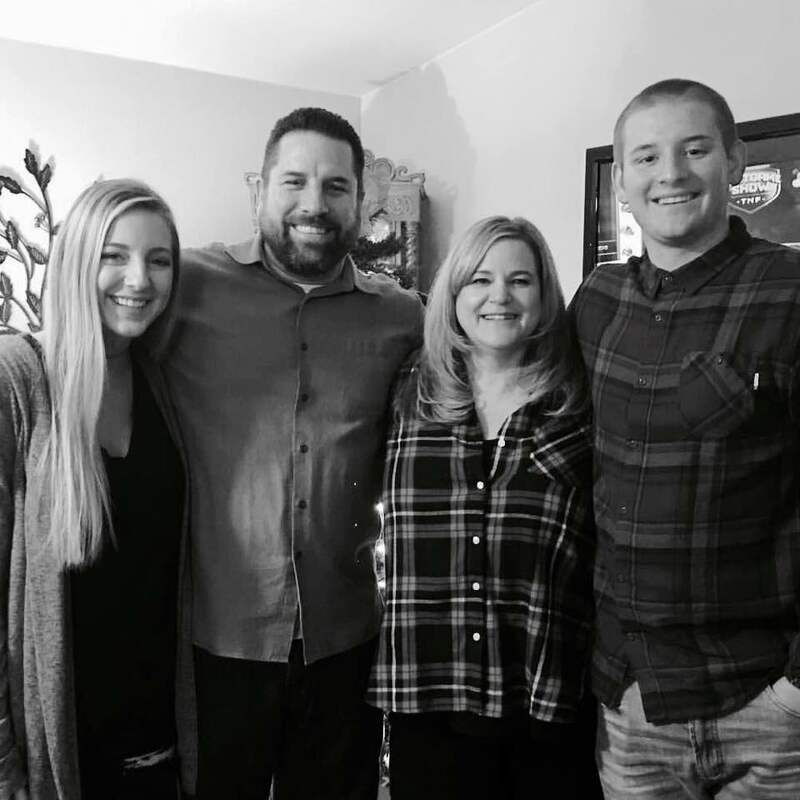 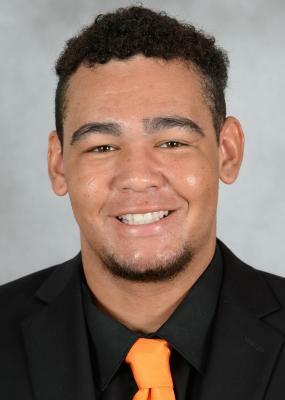 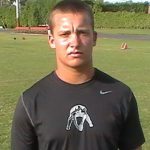 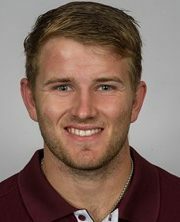 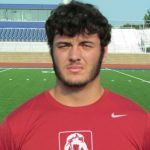 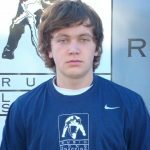 USC has always been Zach’s dream school so he wasted no time in letting Coach Kiffin and Special Teams Coach Baxter know he is 100% in right when they offered the spot. 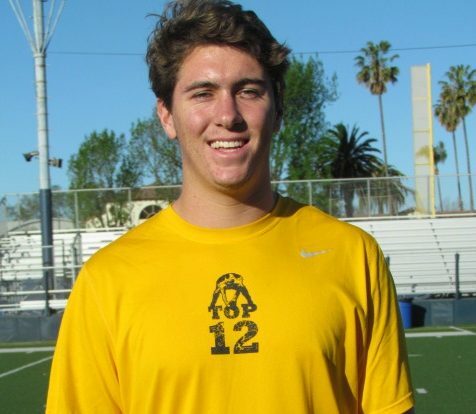 To say this is a steal for USC is a massive understatement. 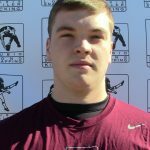 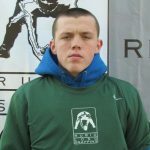 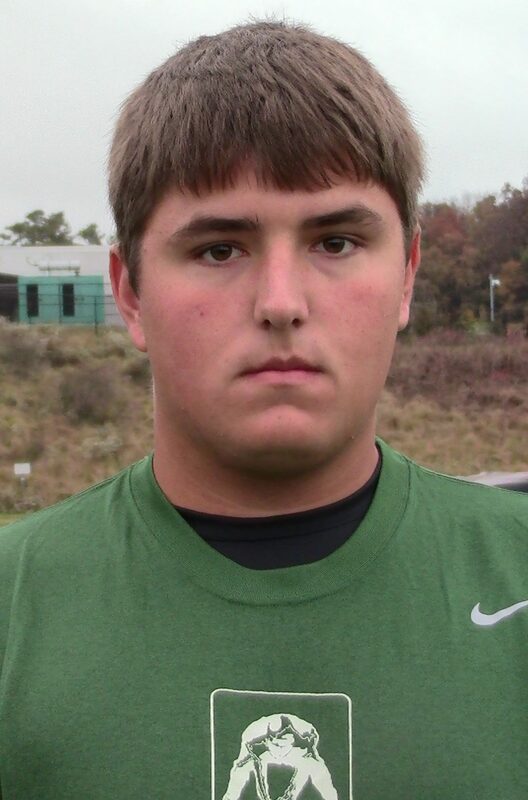 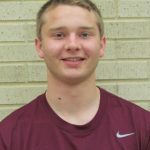 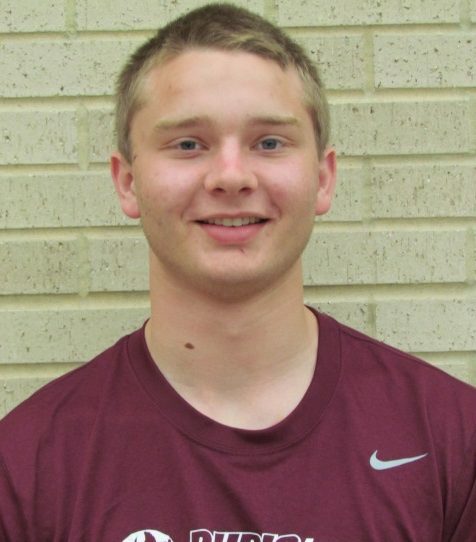 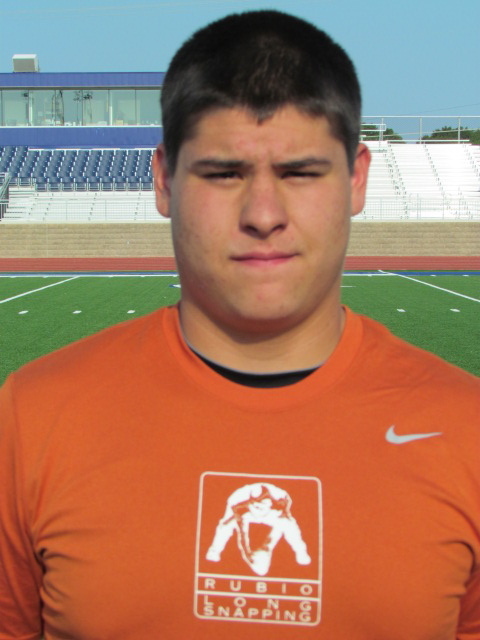 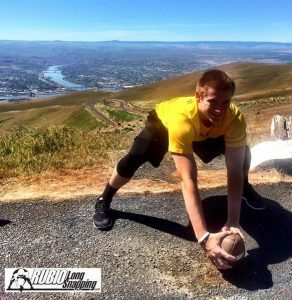 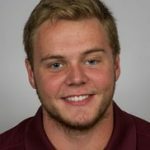 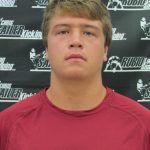 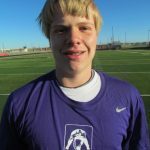 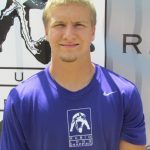 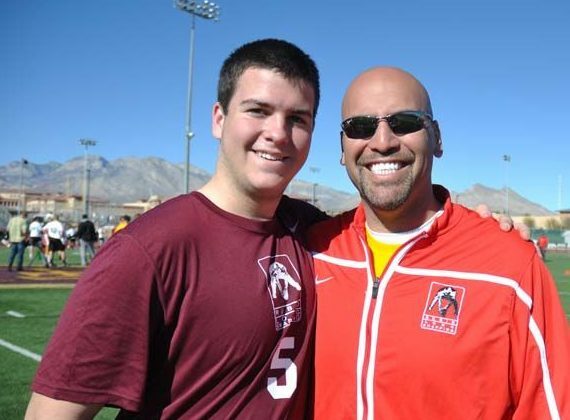 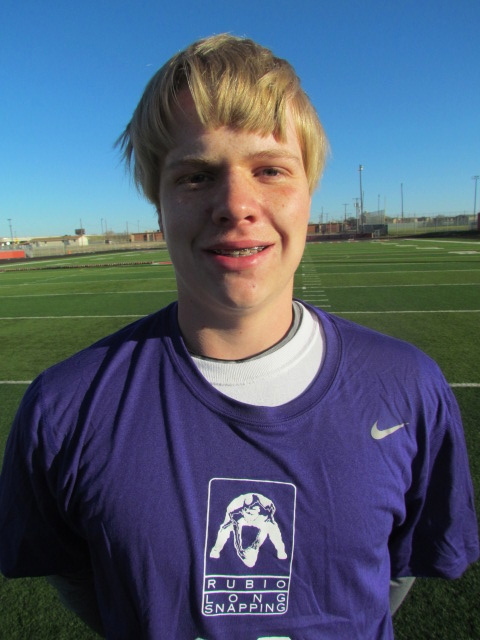 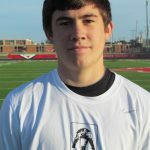 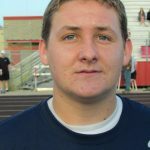 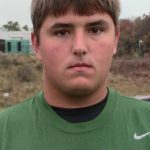 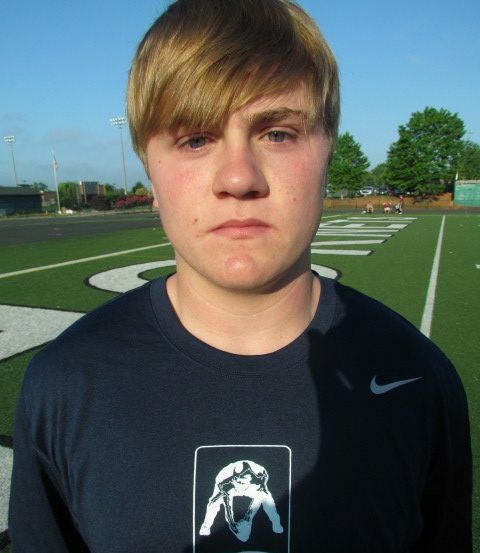 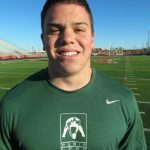 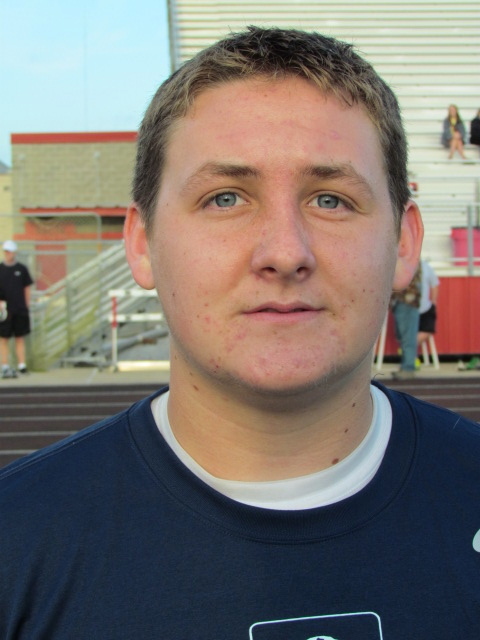 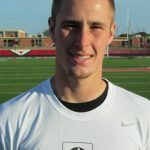 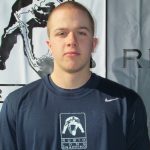 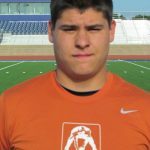 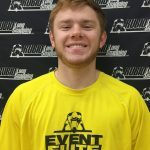 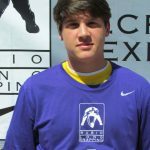 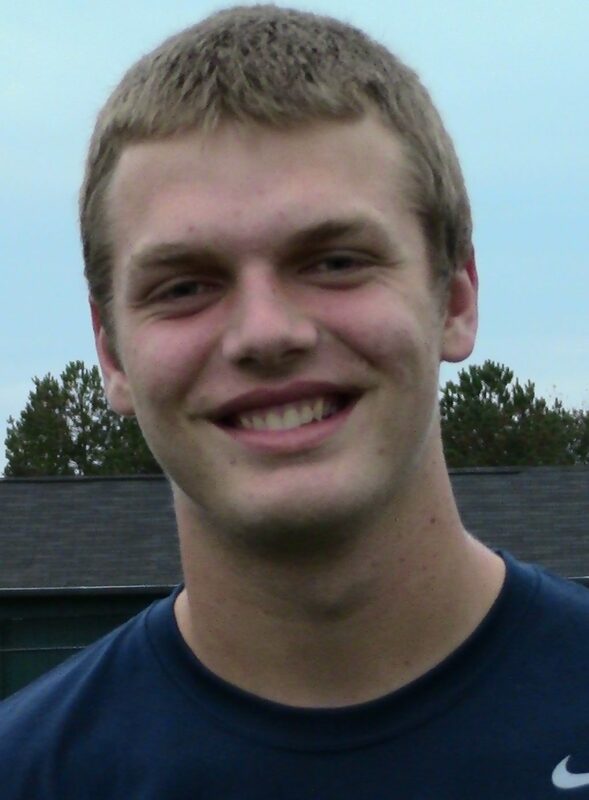 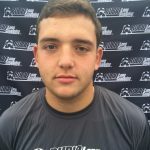 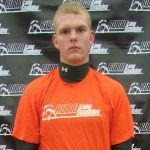 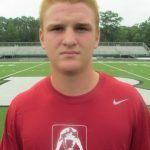 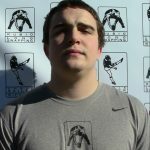 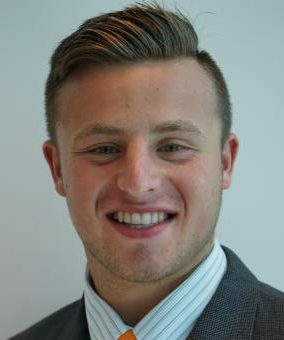 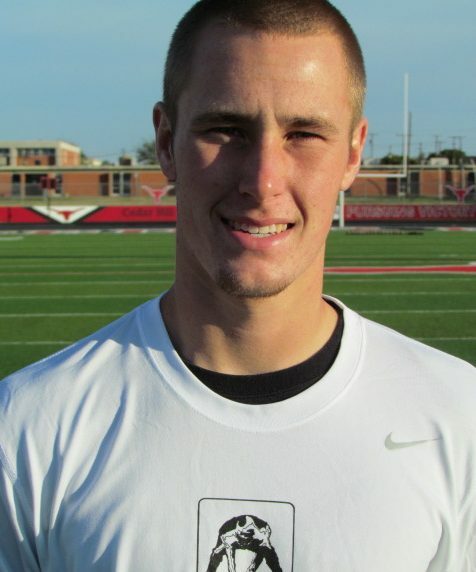 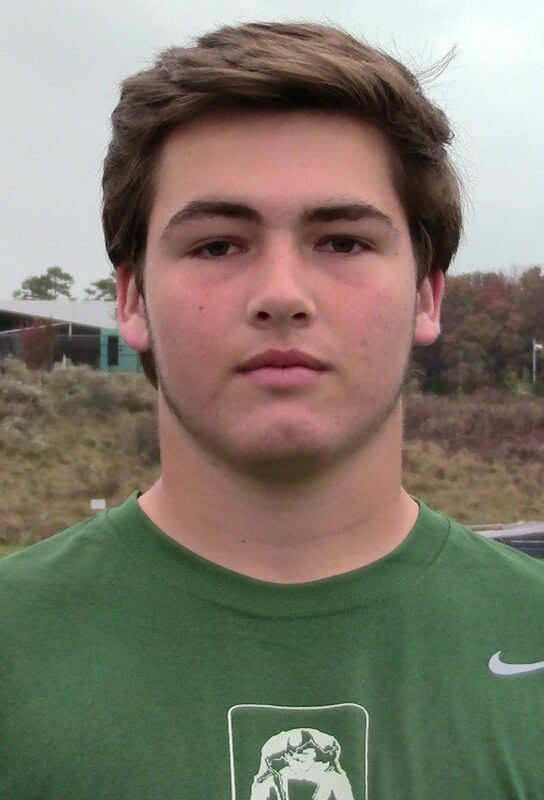 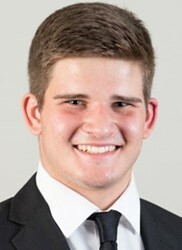 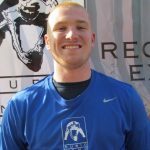 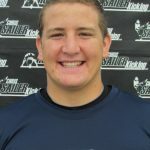 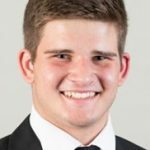 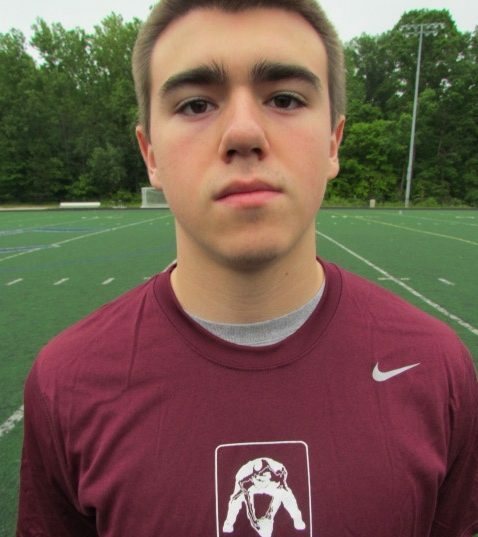 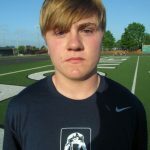 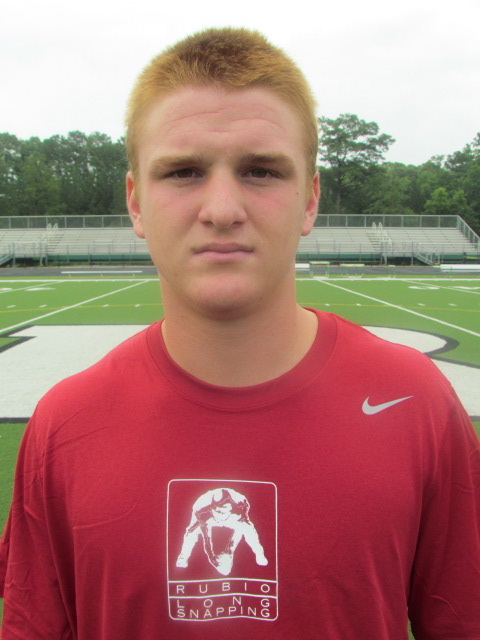 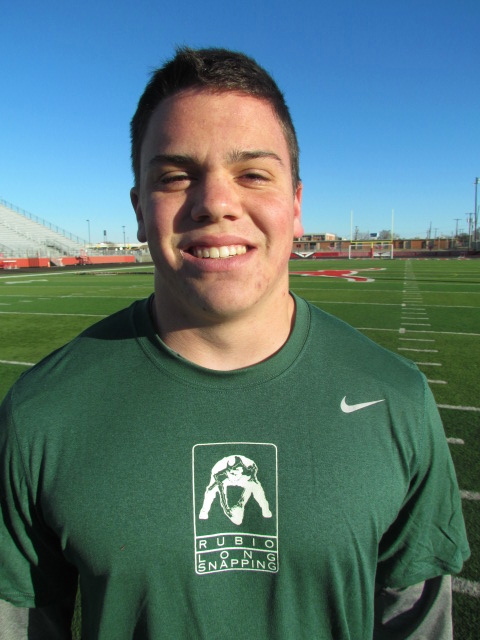 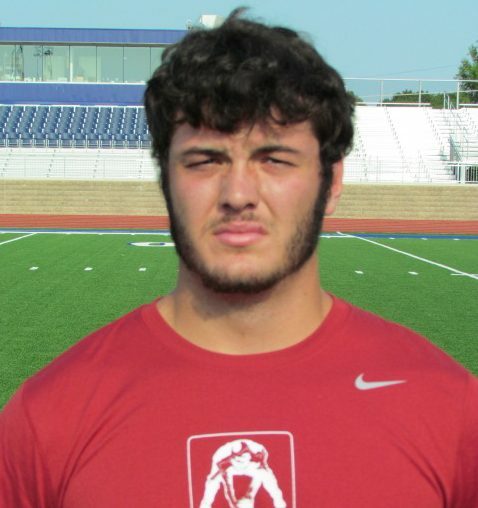 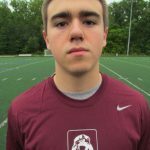 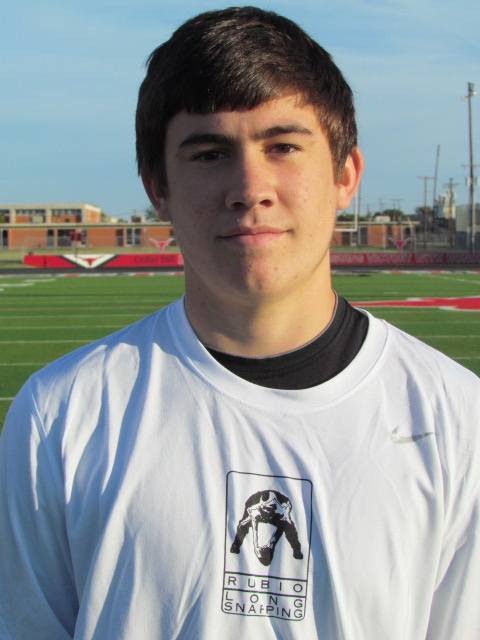 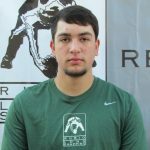 Zach is, easily, one of the top Long Snappers in the country. 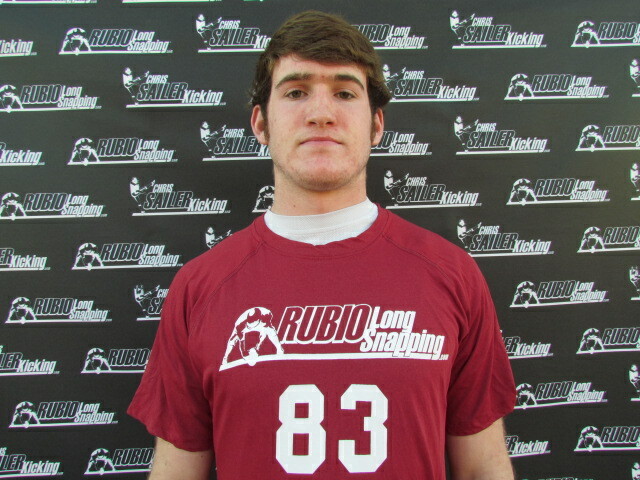 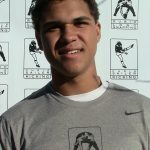 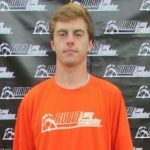 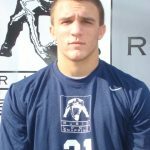 He averaged a jaw dropping .60 for a 15 yard snap and is beyond athletic when he moves down the field. 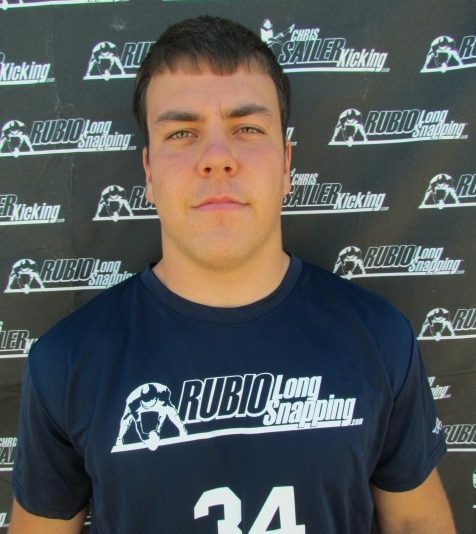 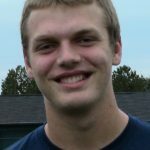 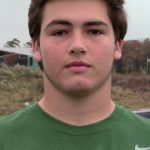 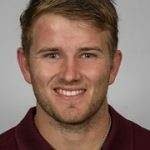 The sky is the limit for this terrific Long Snapper and person. 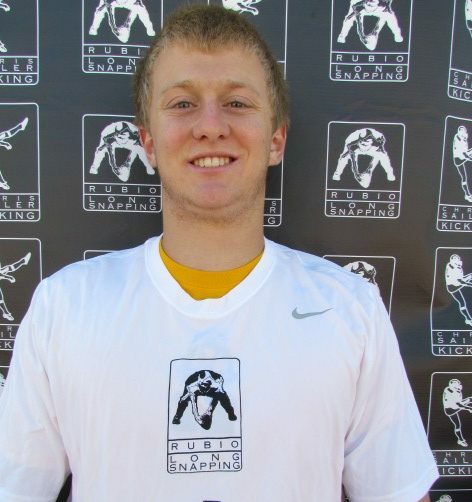 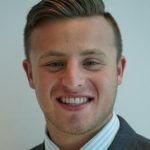 Congratulations once again to Zach Smith!